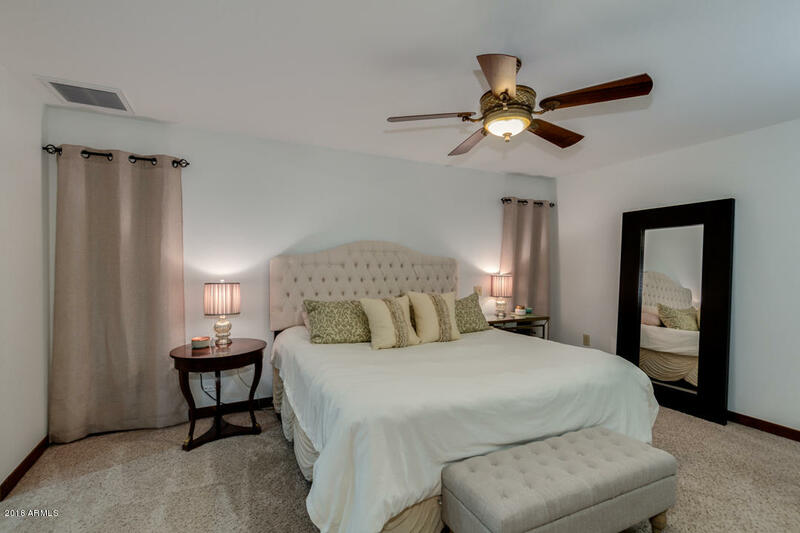 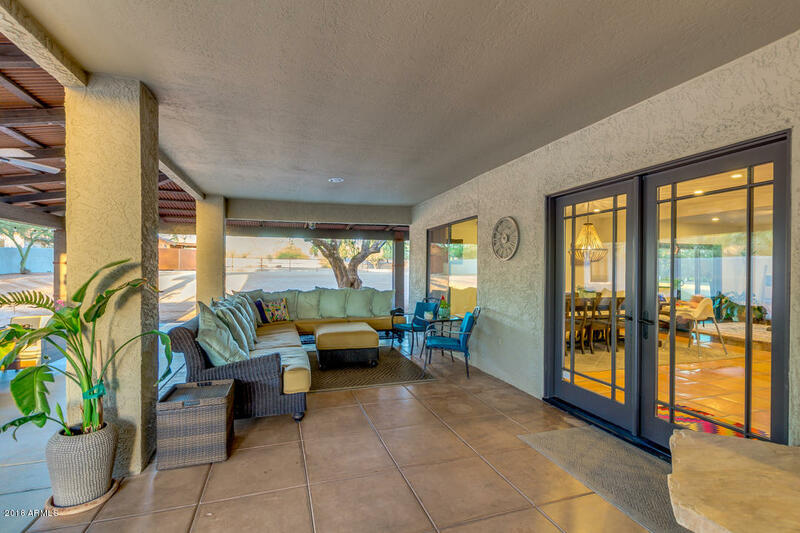 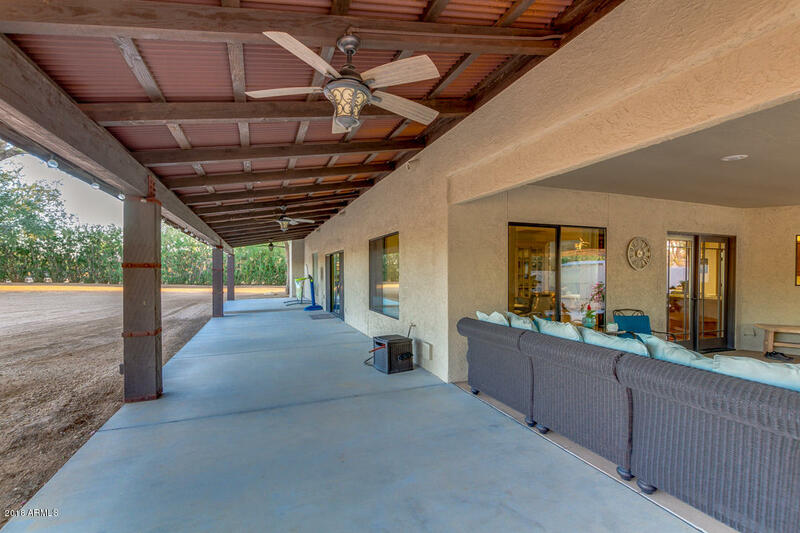 Outside, enjoy entertaining on a wrap around '' L '' shaped patio with over 2,000 sq.ft under roof & 5 ceiling fans ! 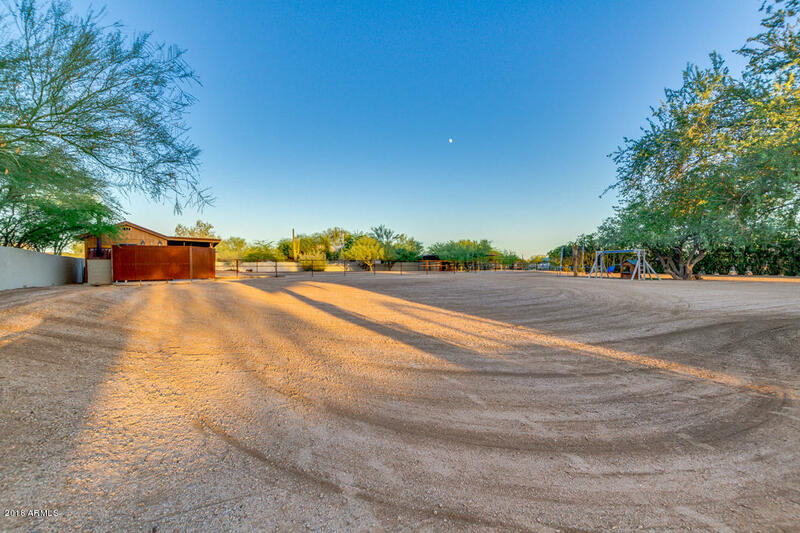 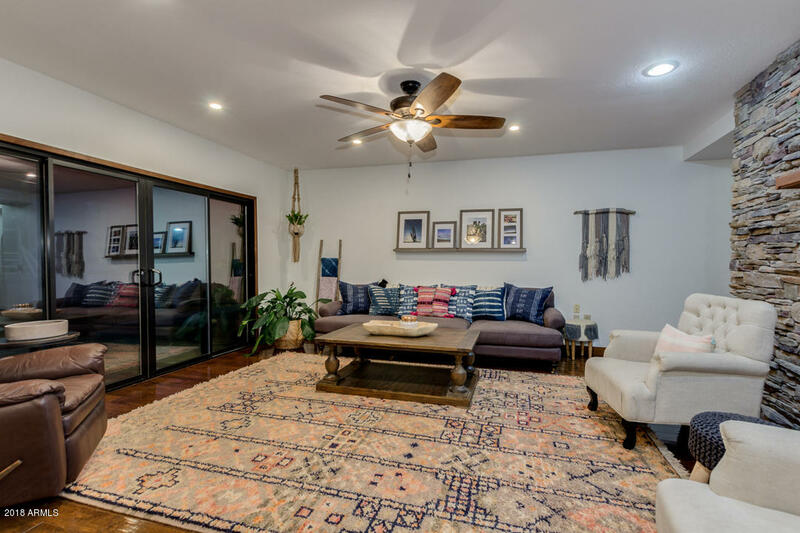 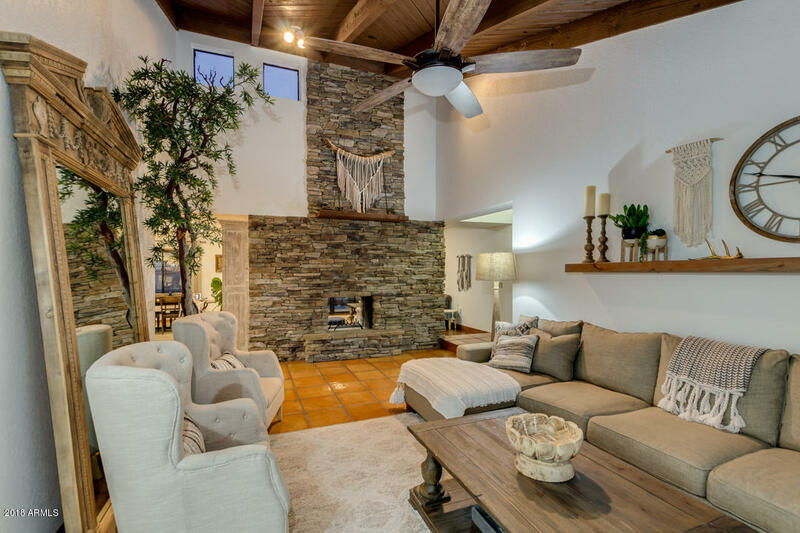 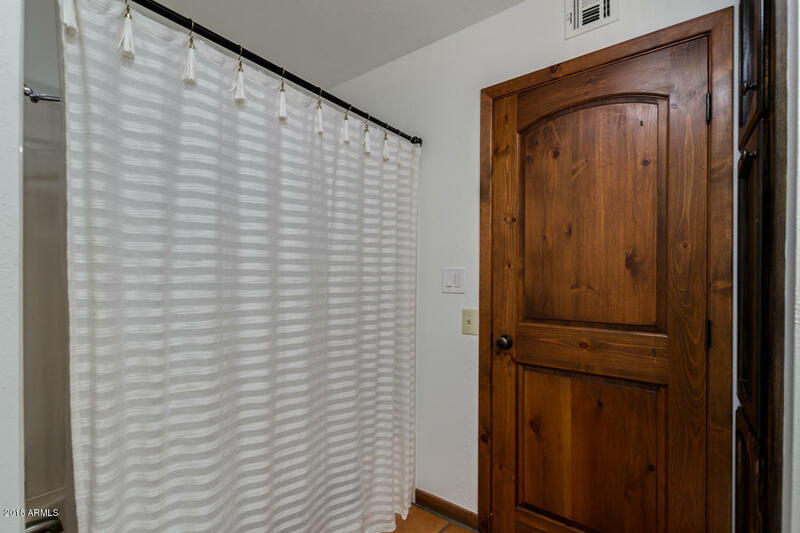 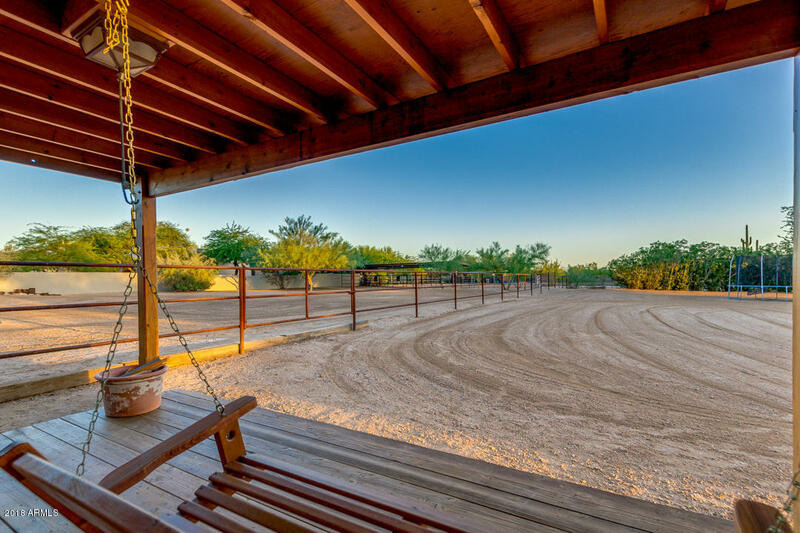 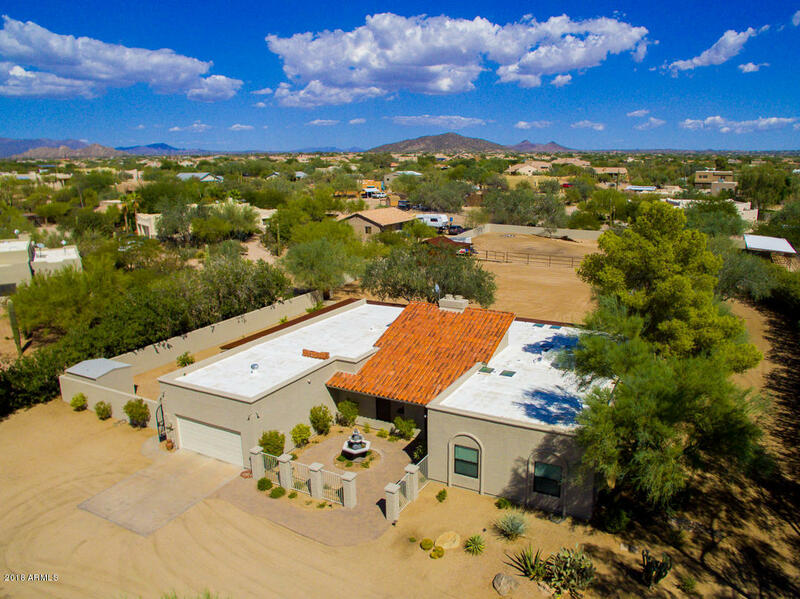 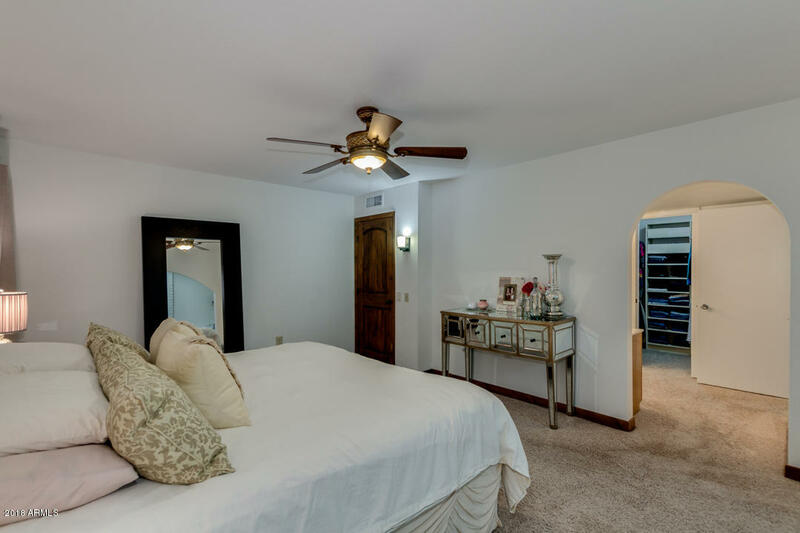 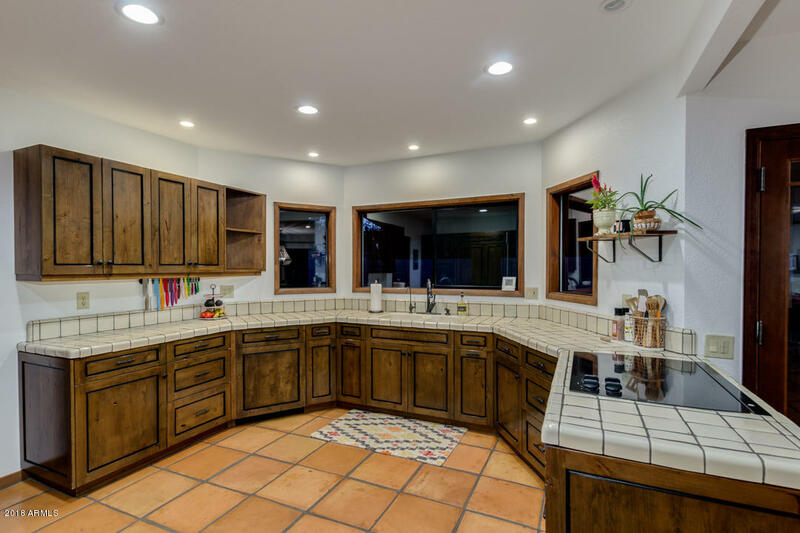 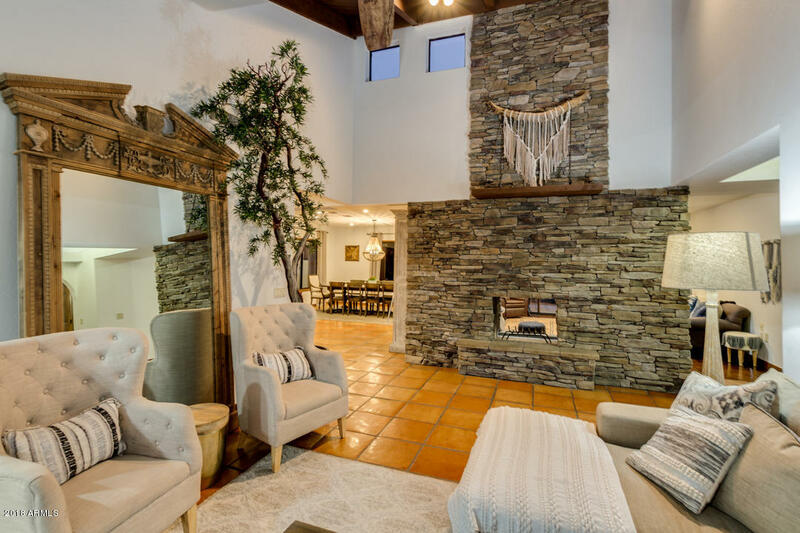 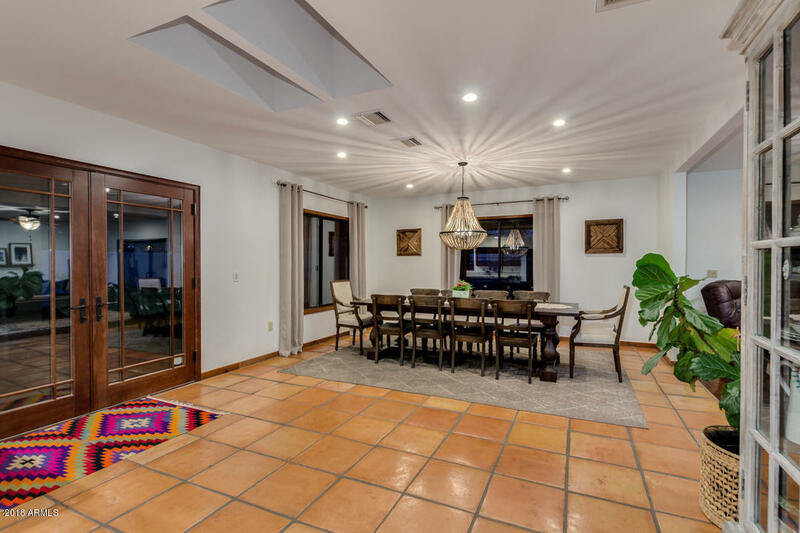 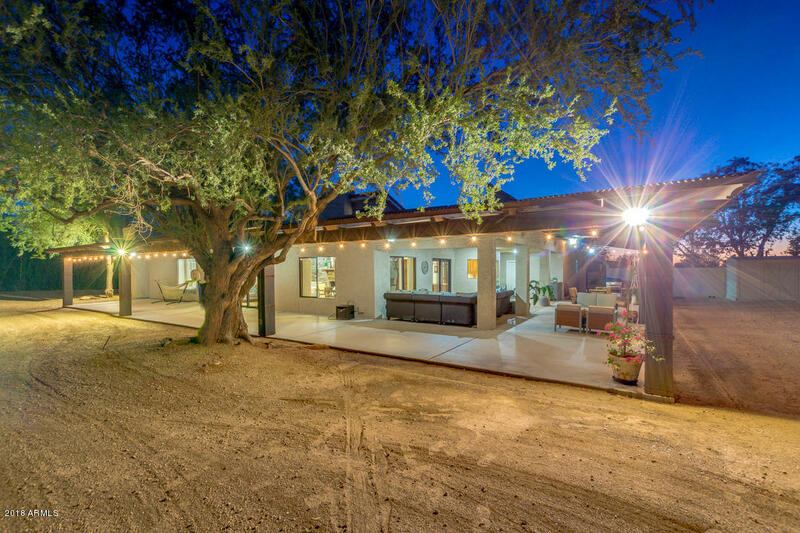 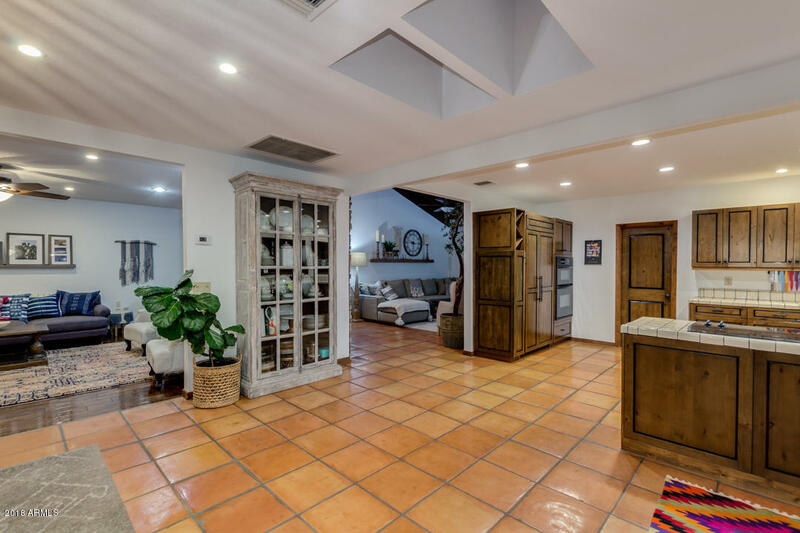 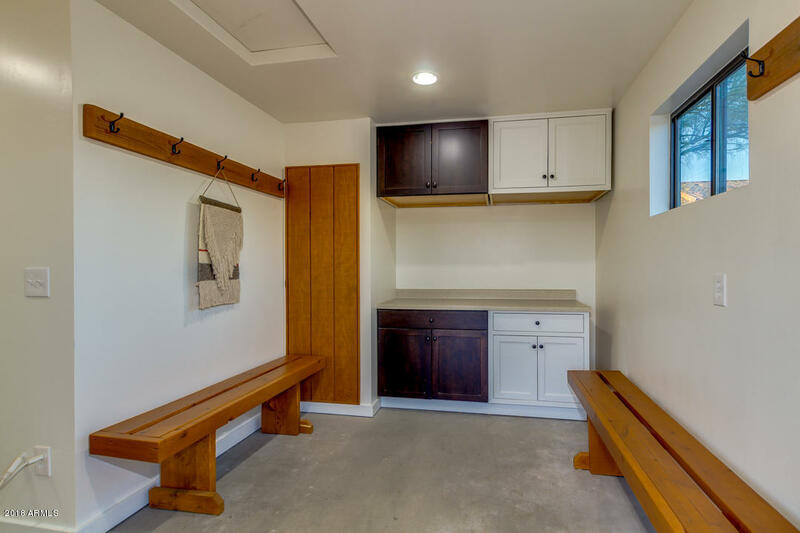 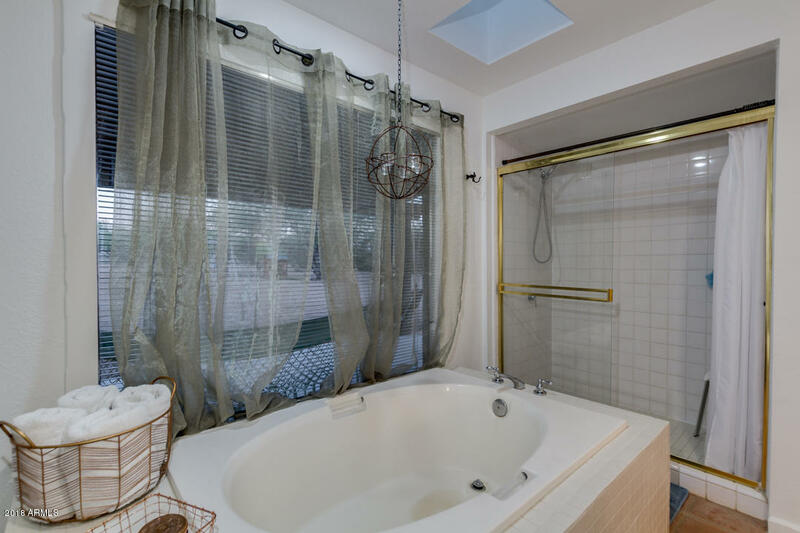 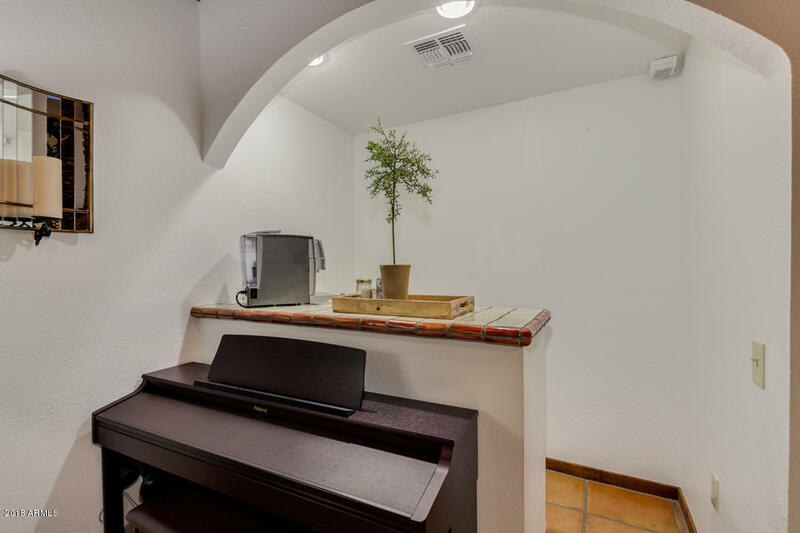 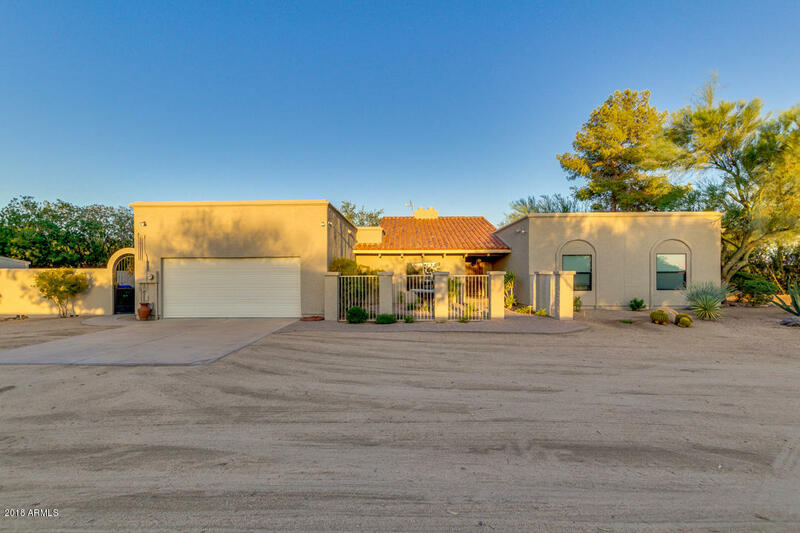 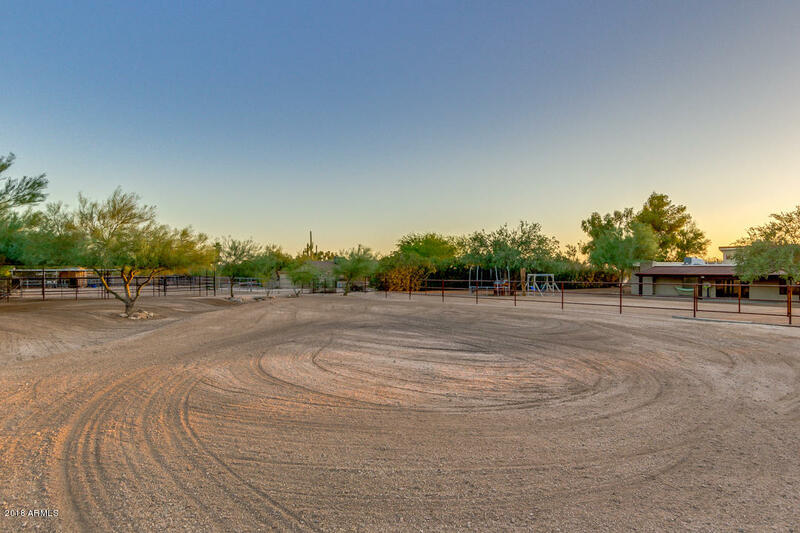 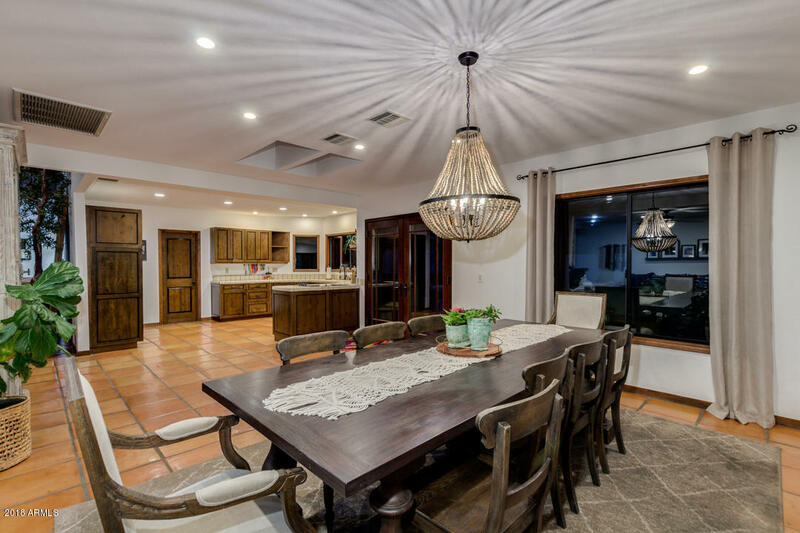 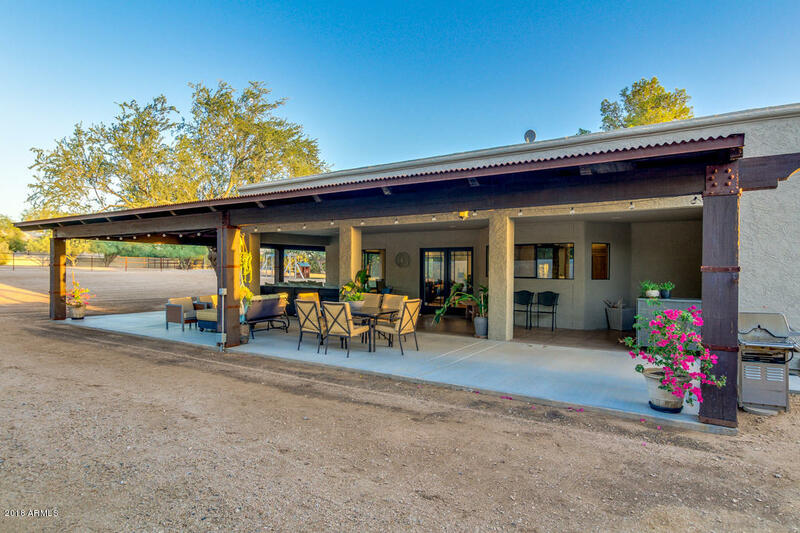 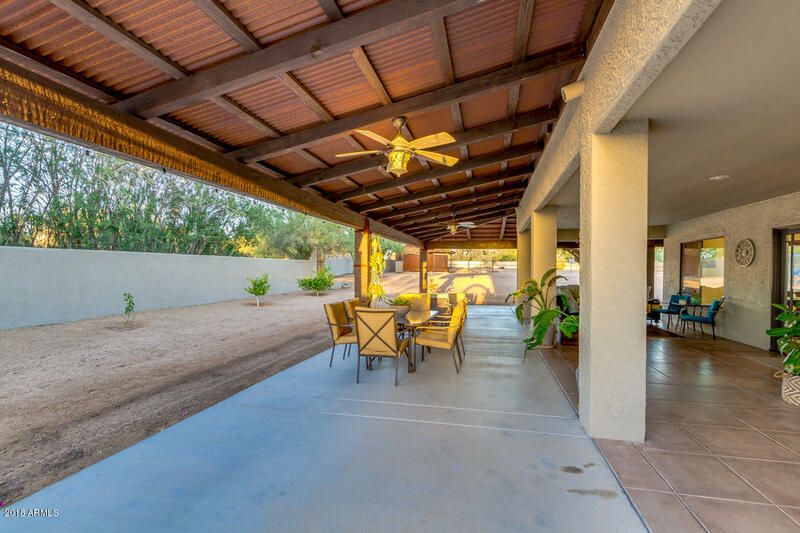 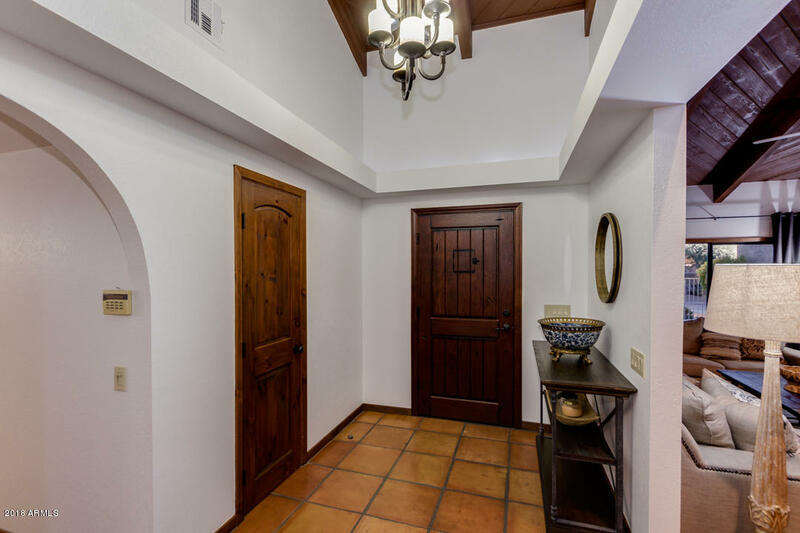 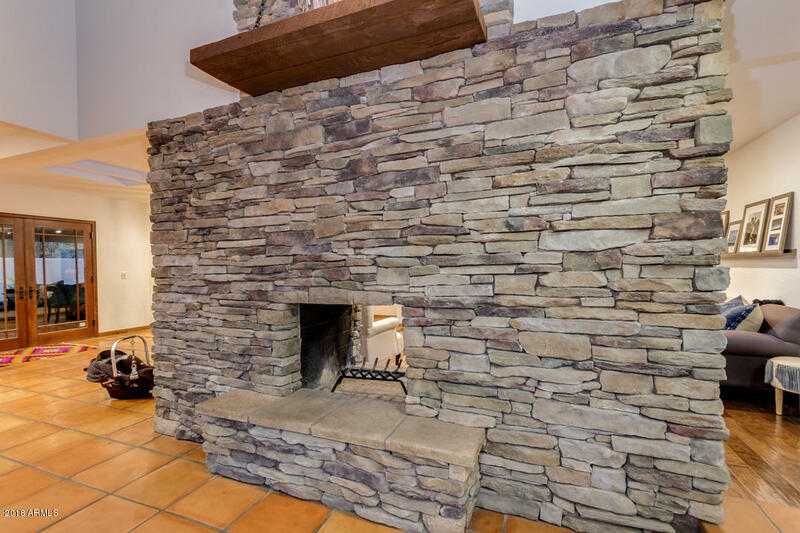 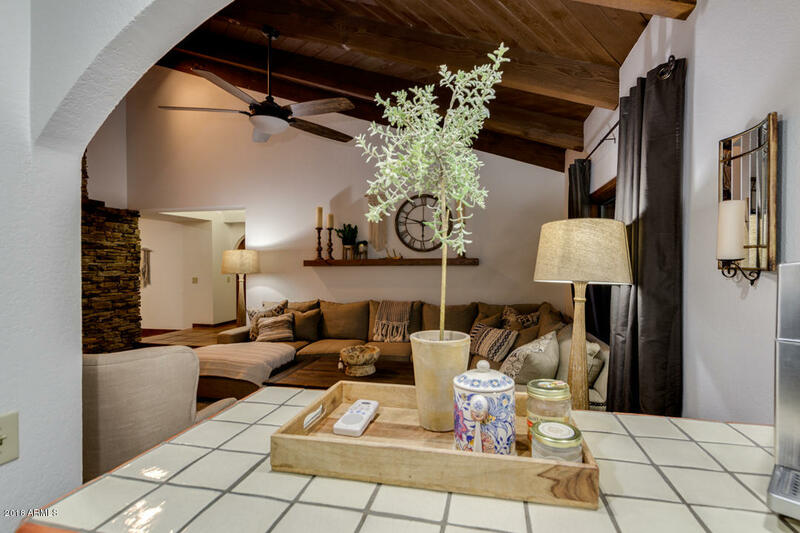 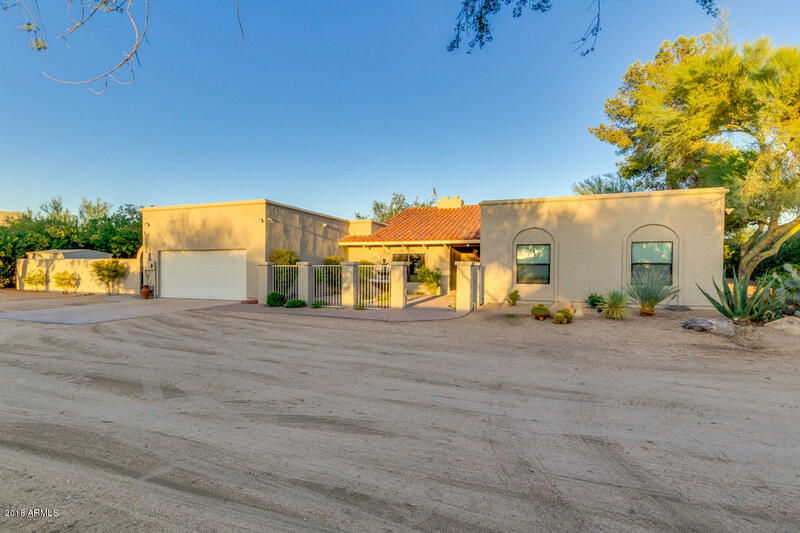 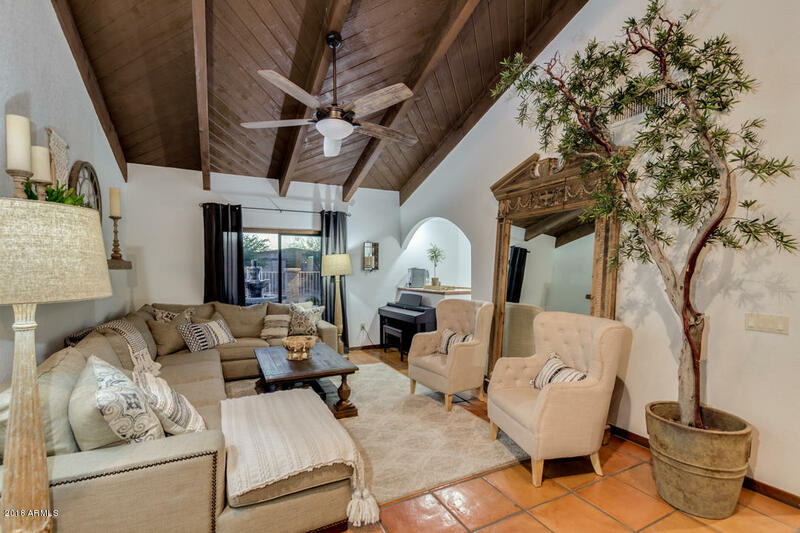 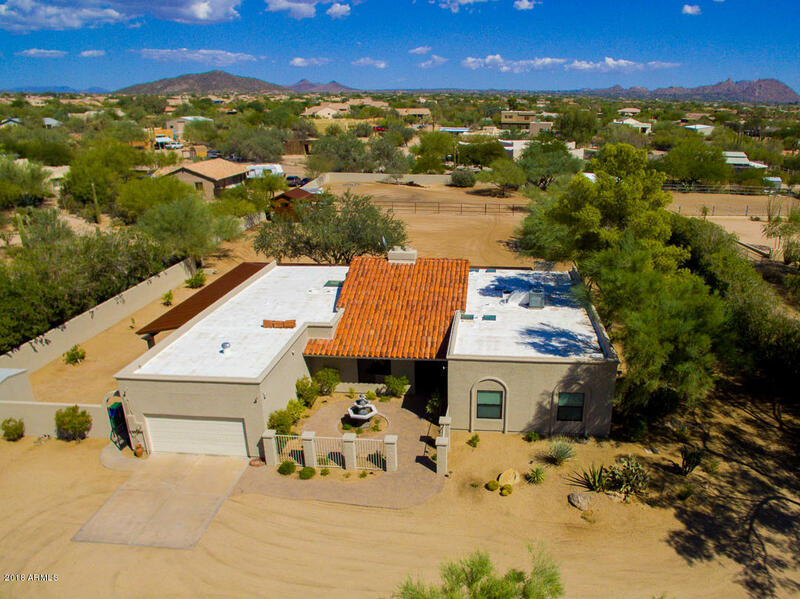 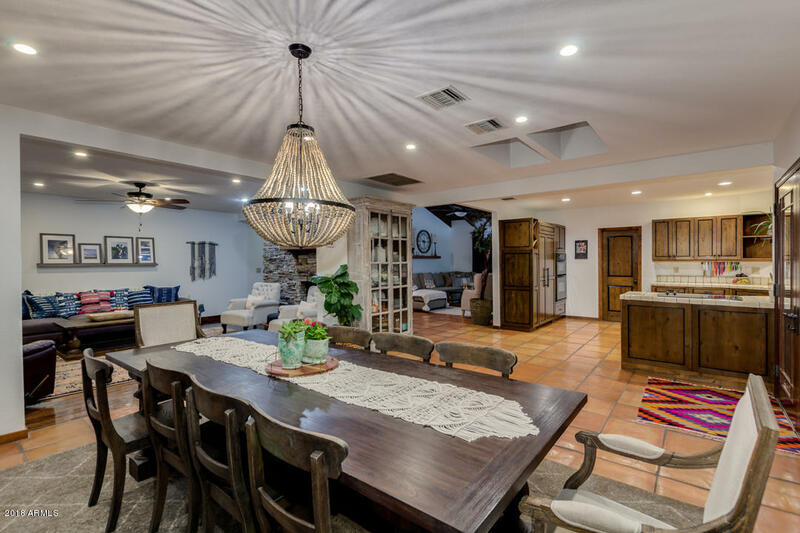 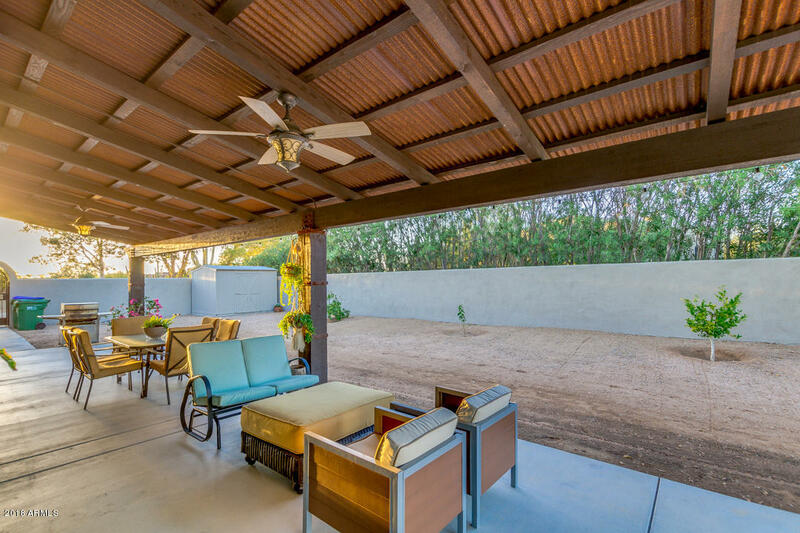 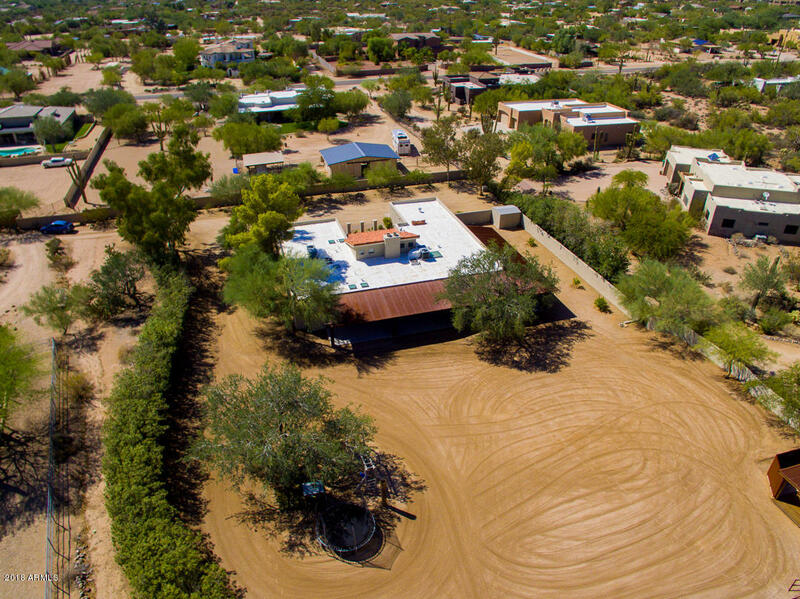 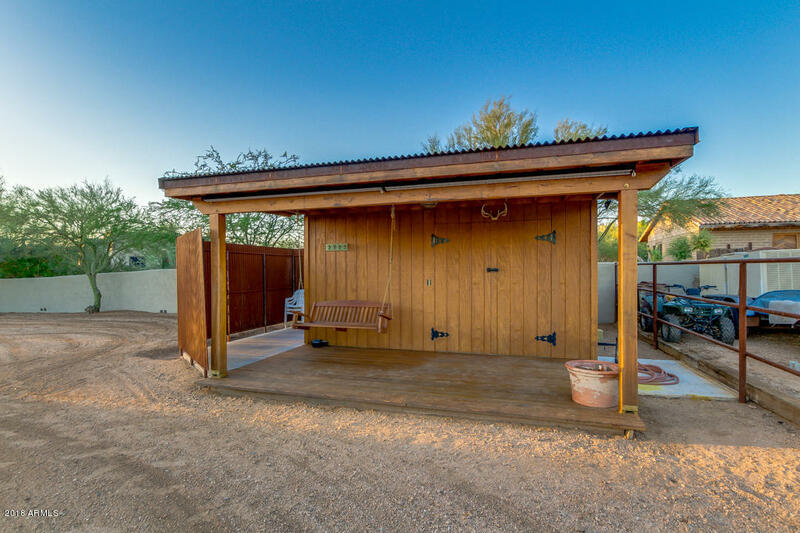 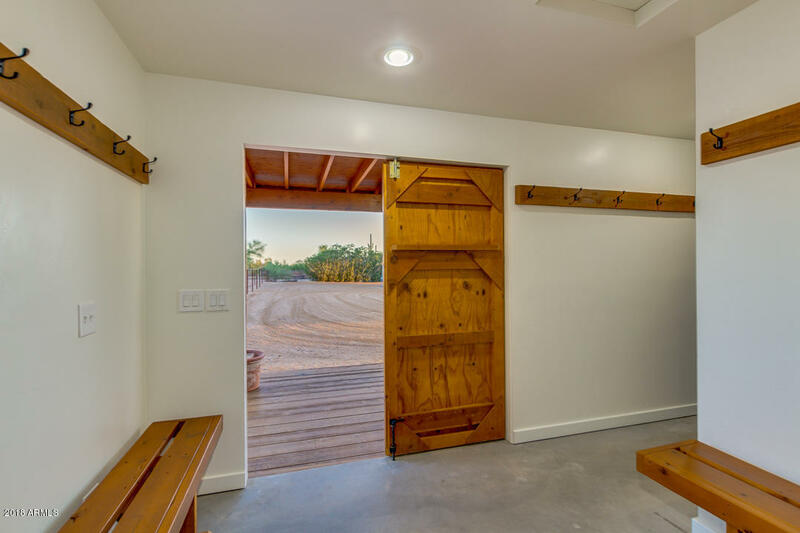 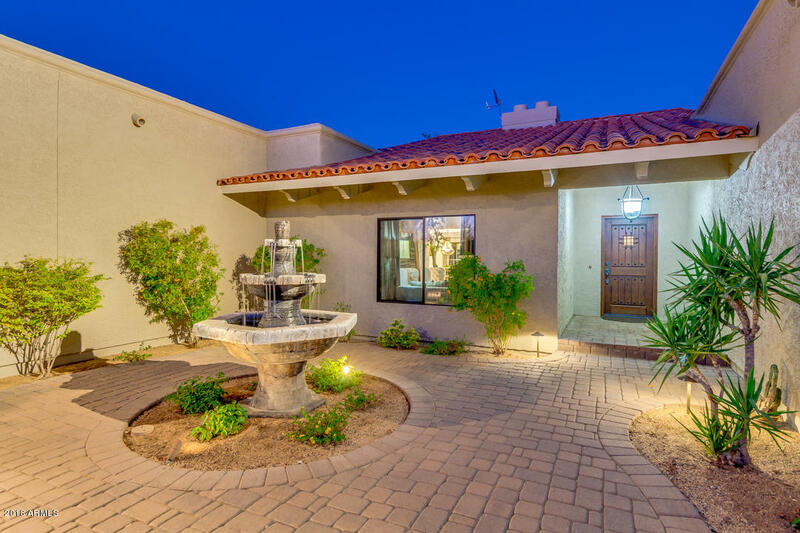 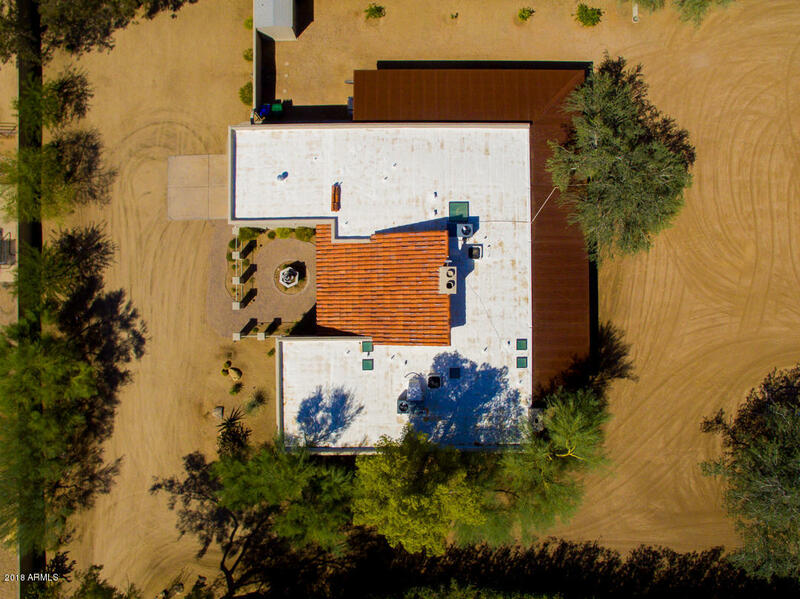 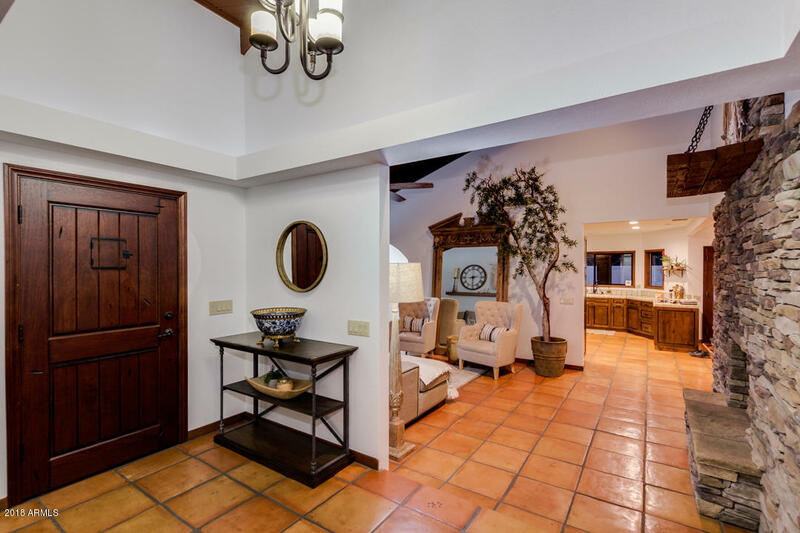 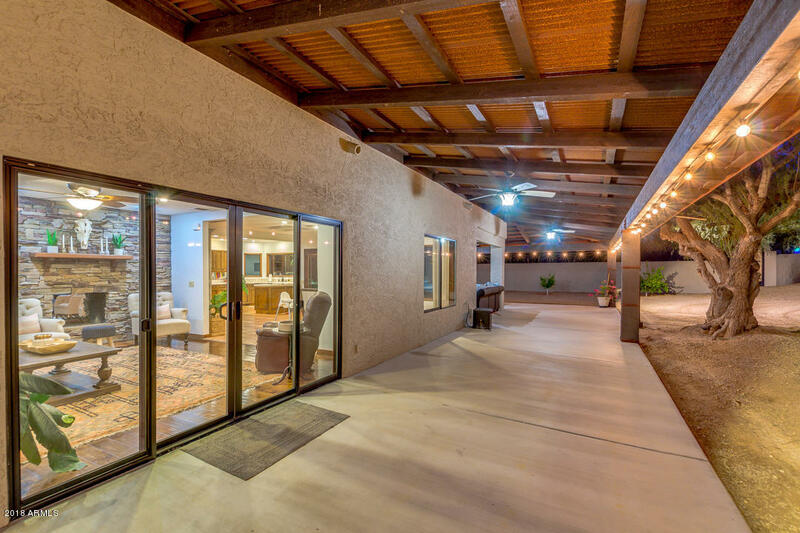 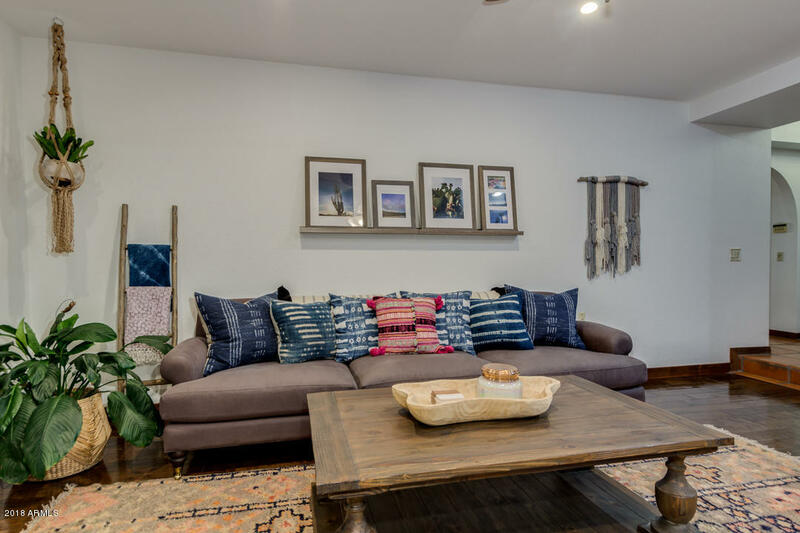 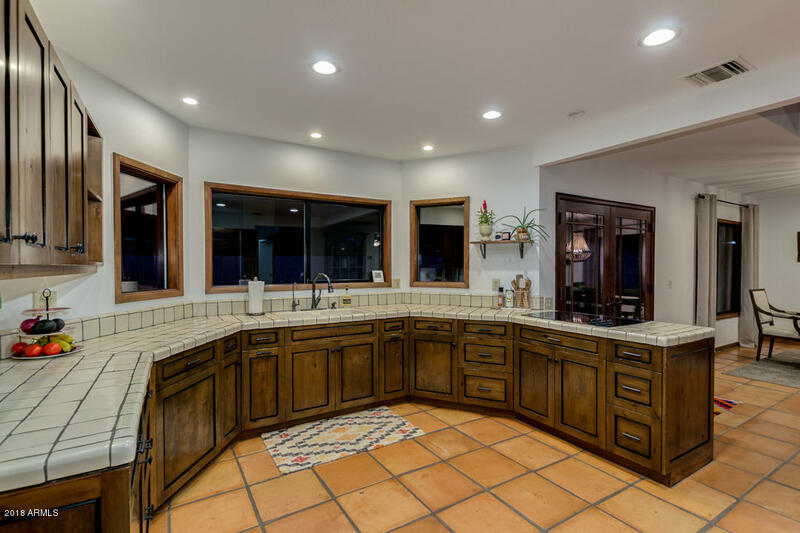 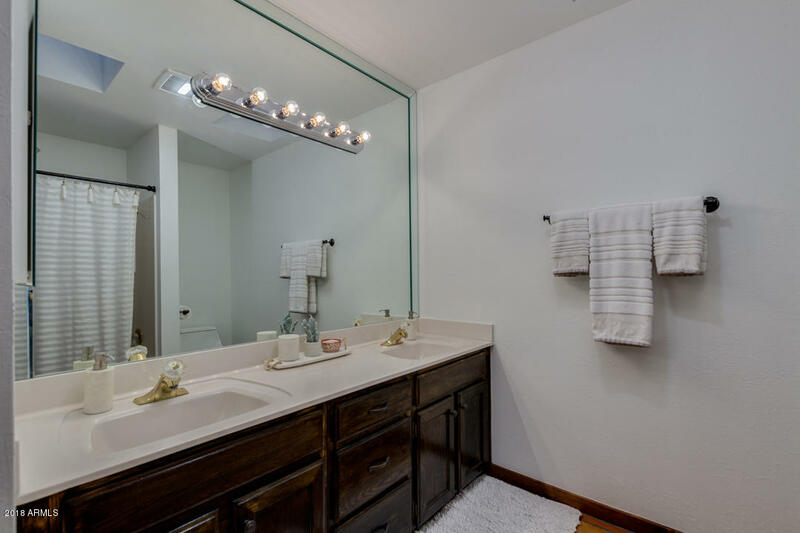 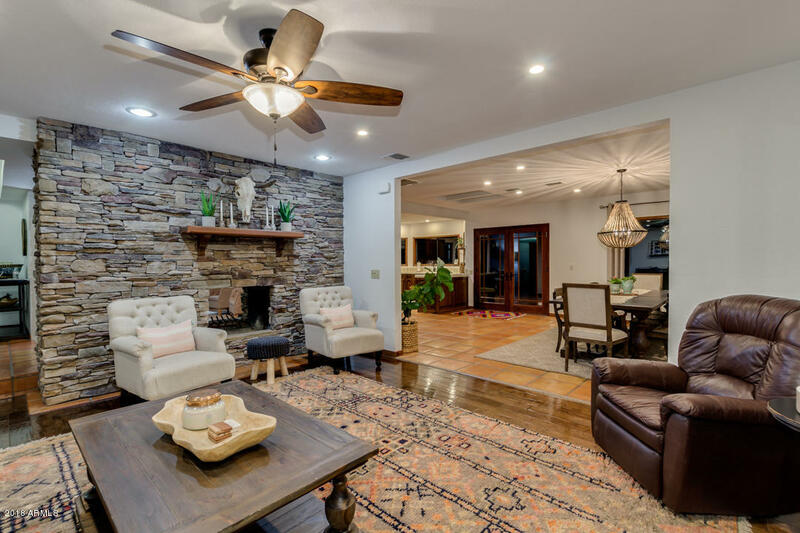 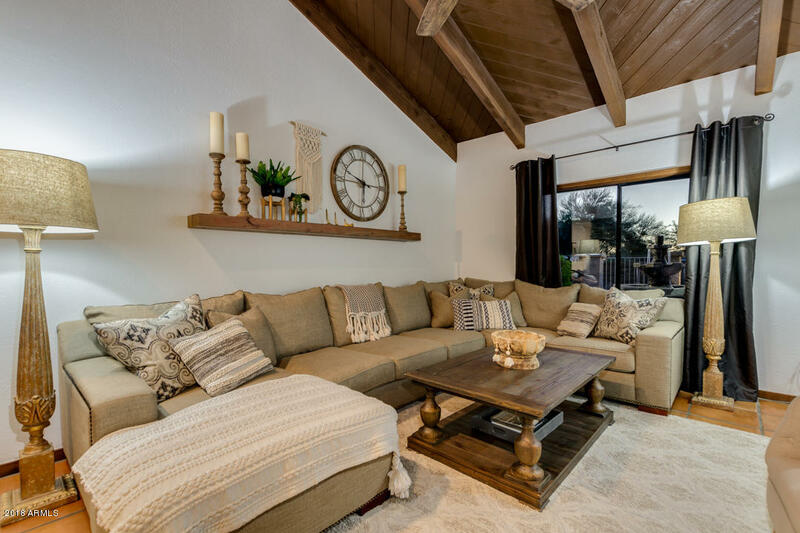 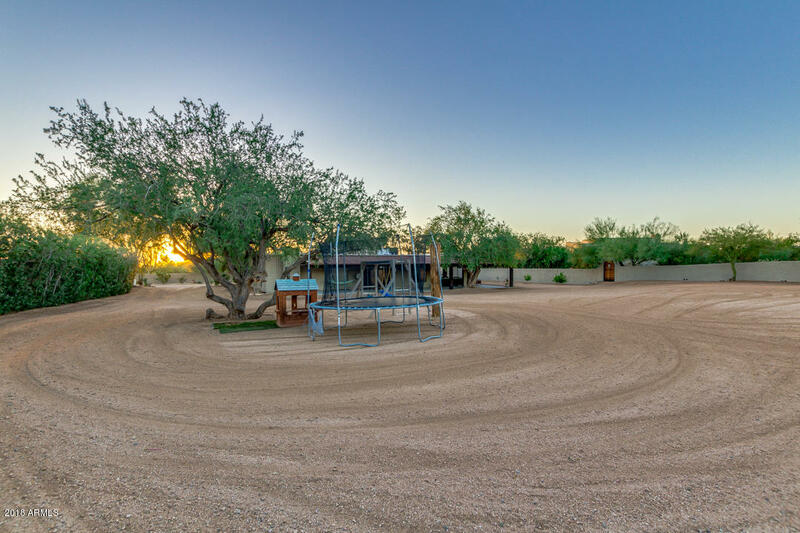 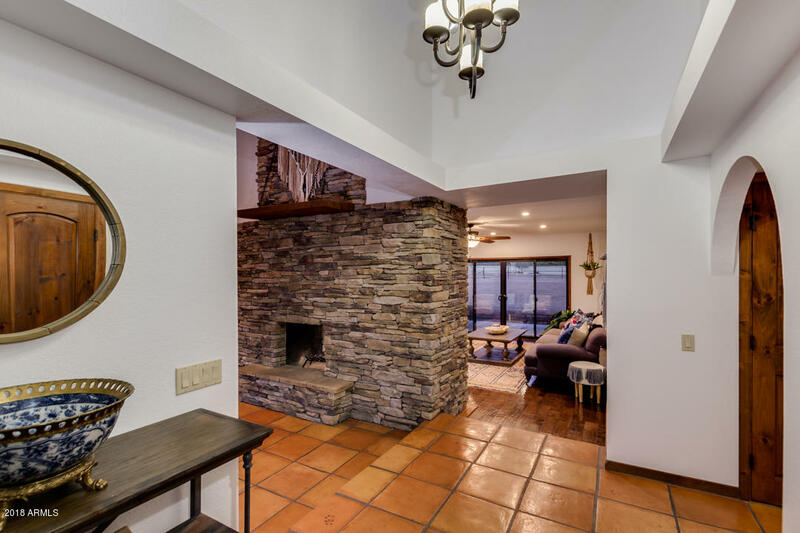 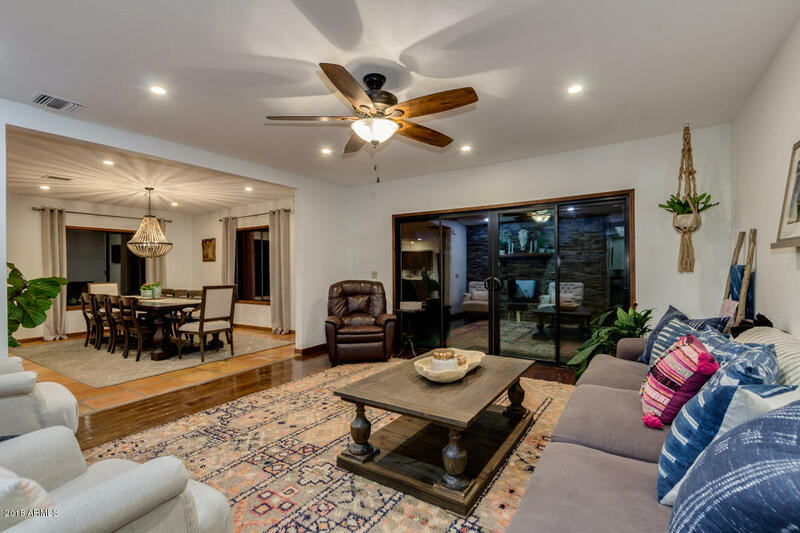 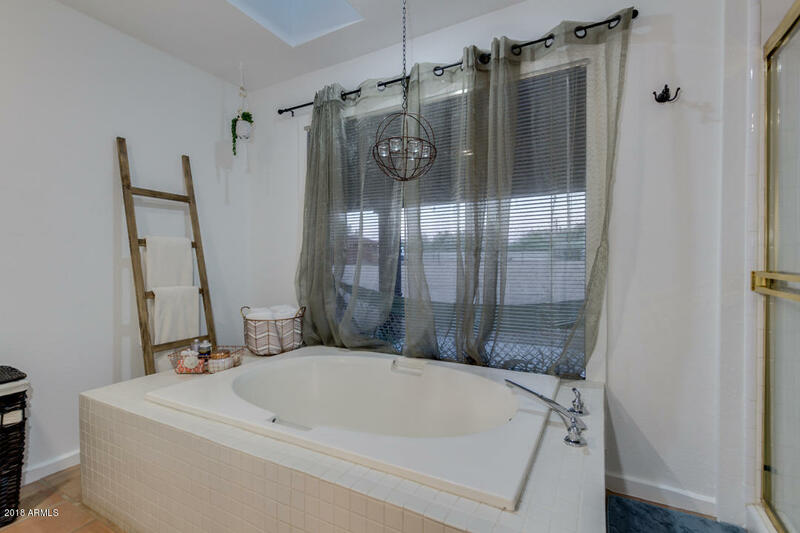 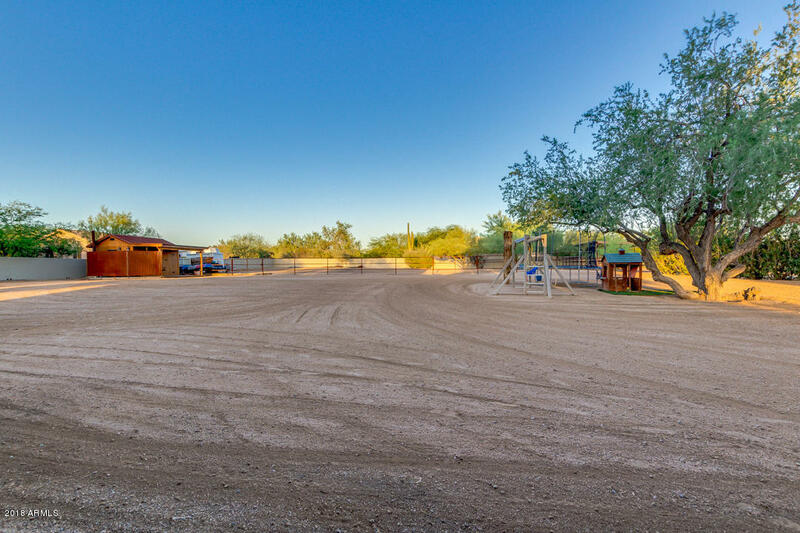 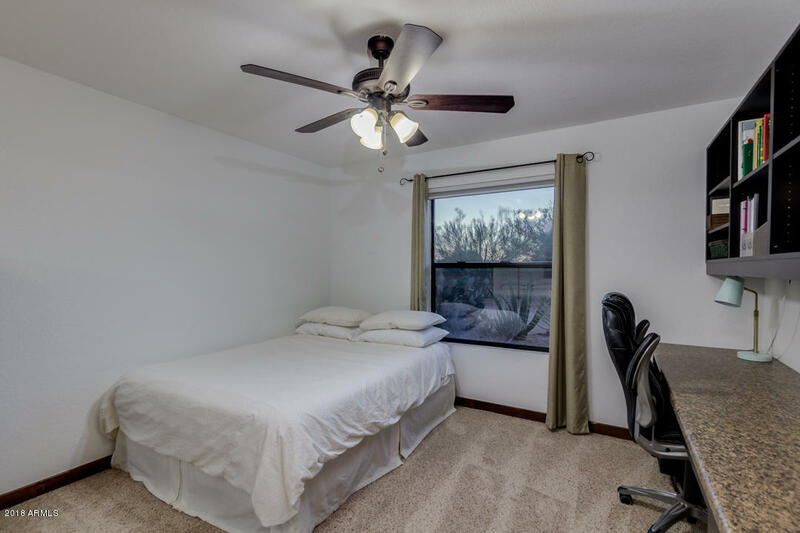 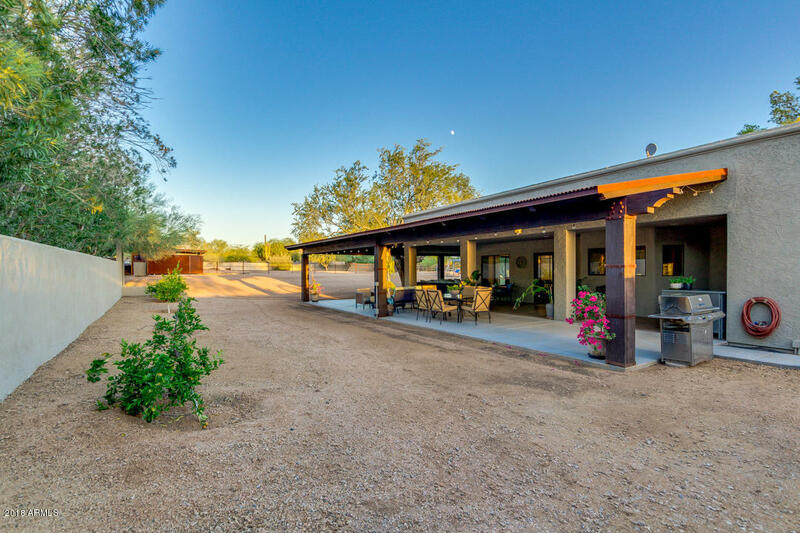 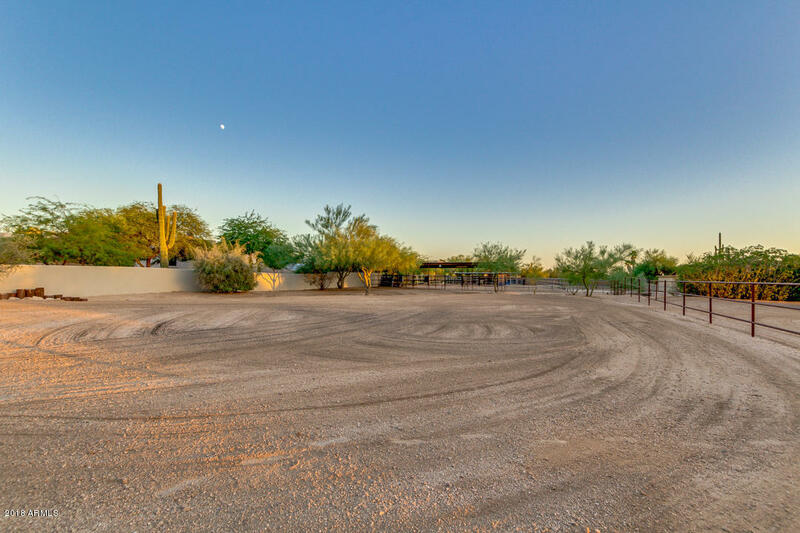 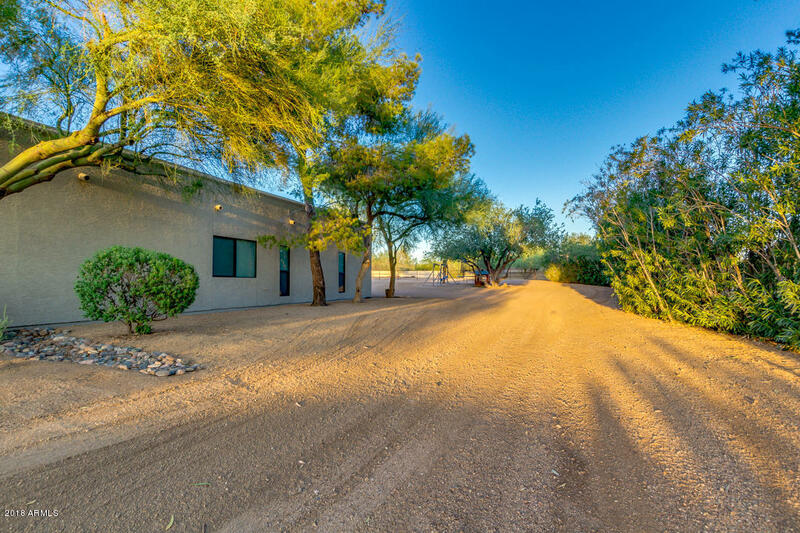 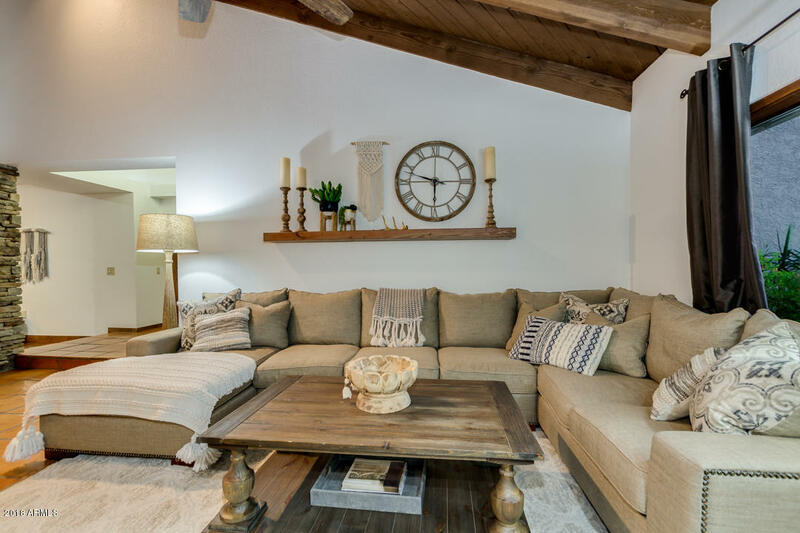 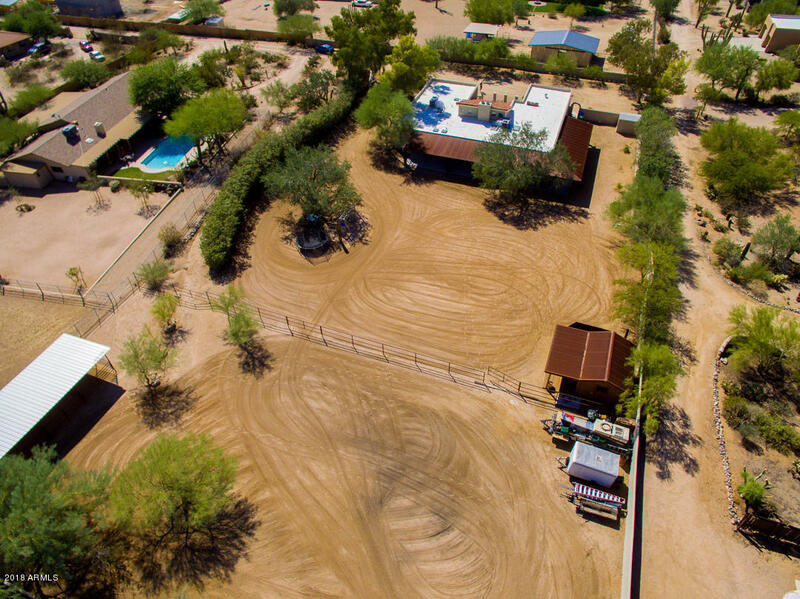 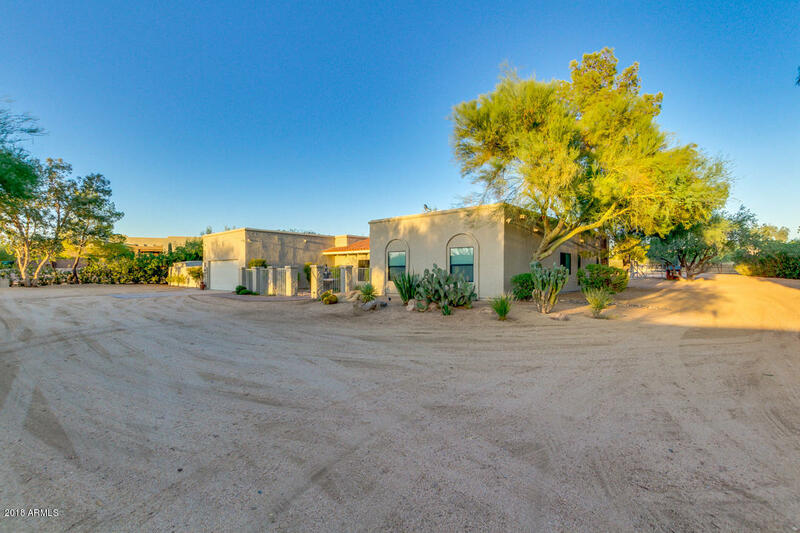 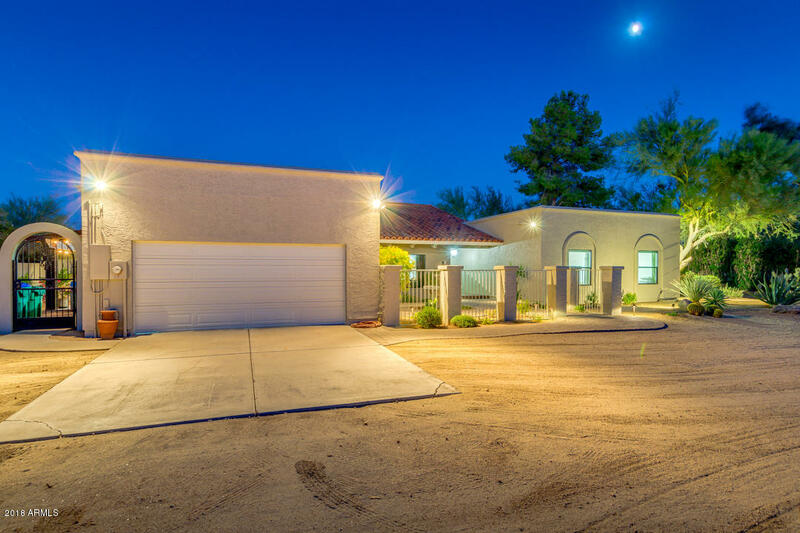 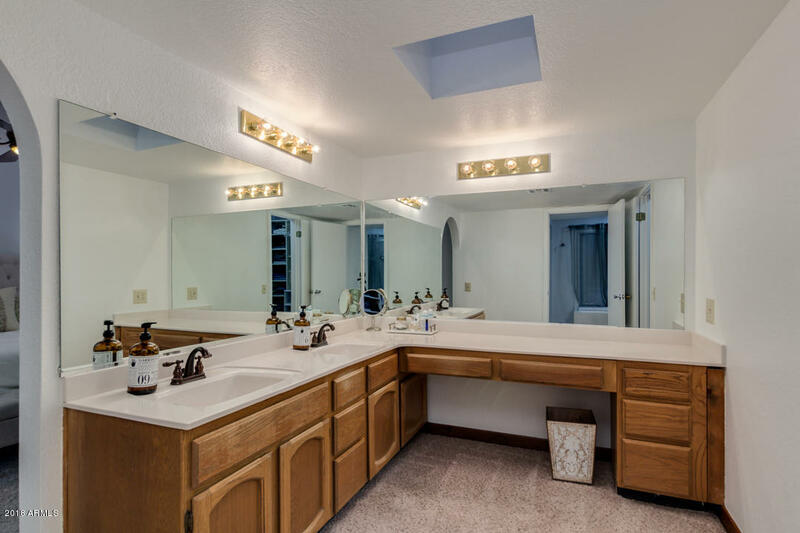 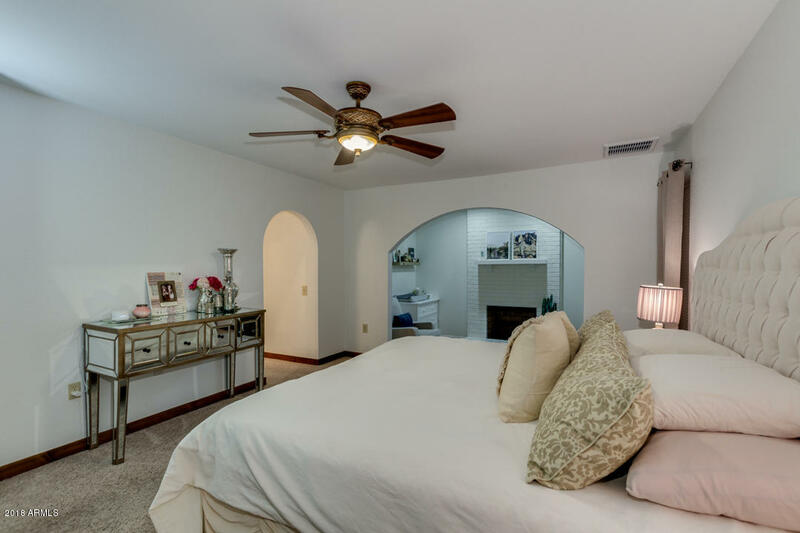 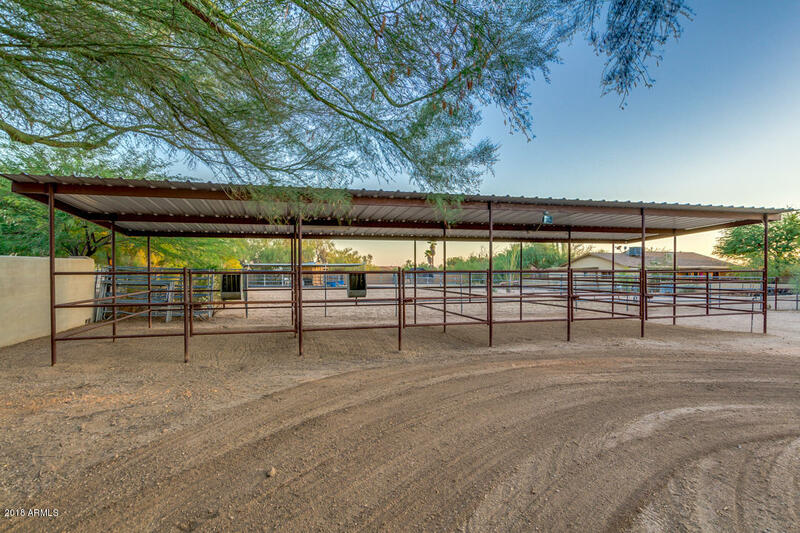 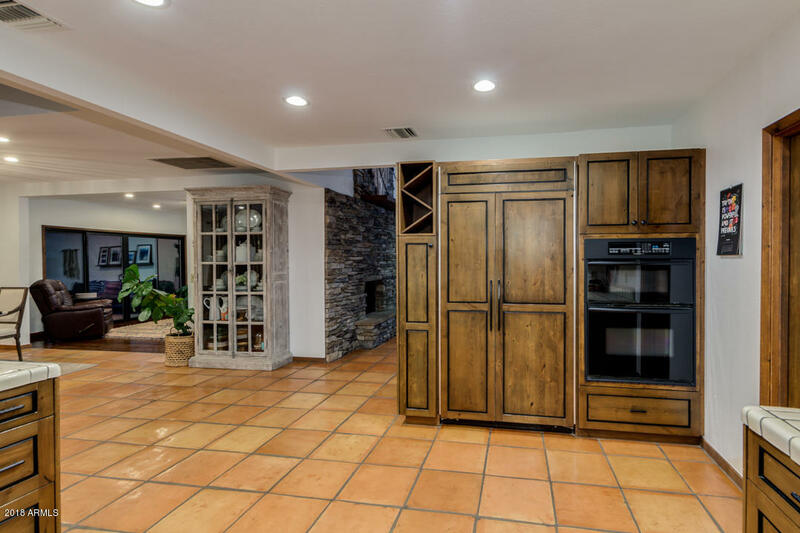 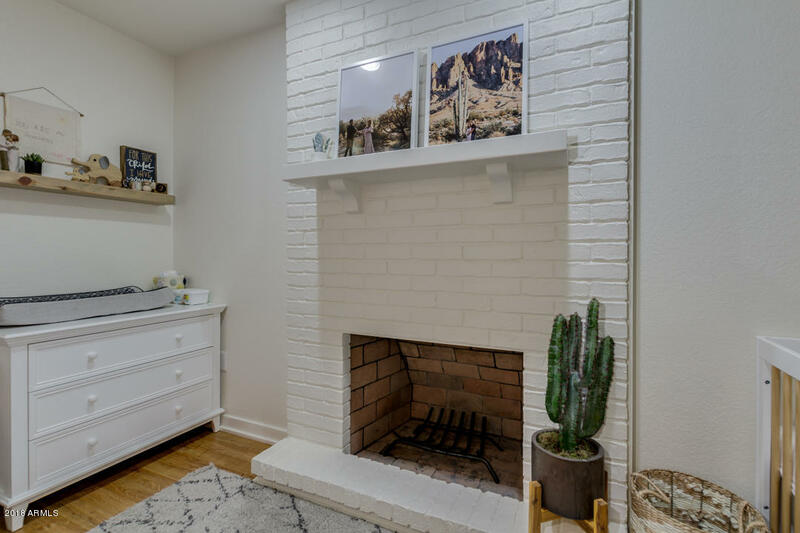 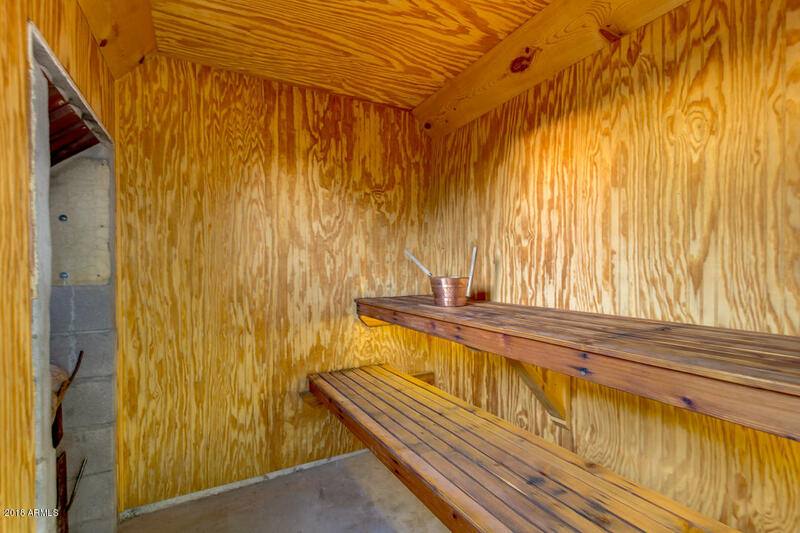 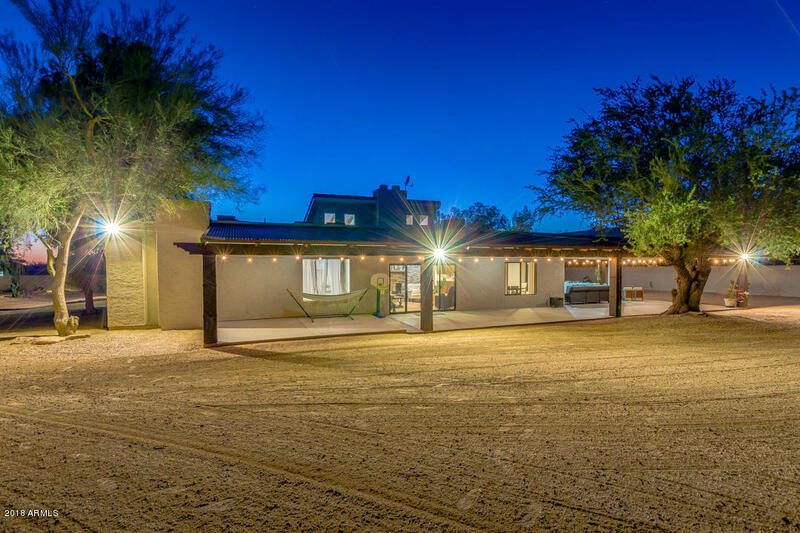 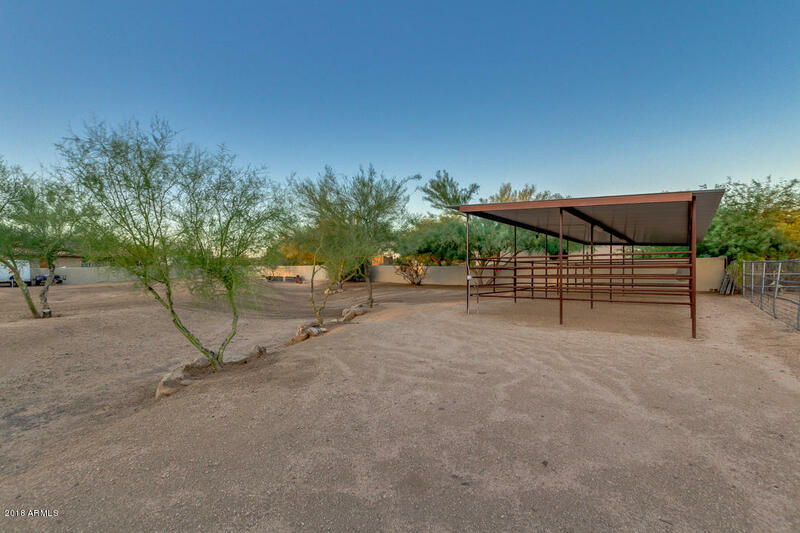 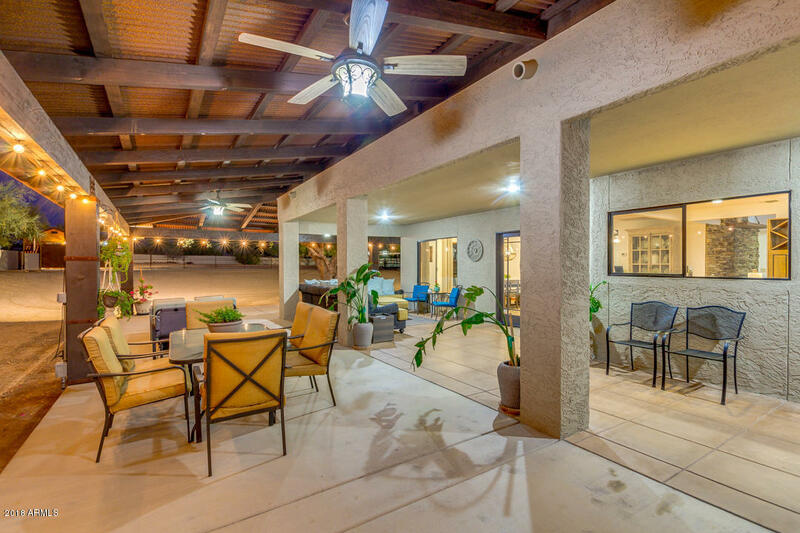 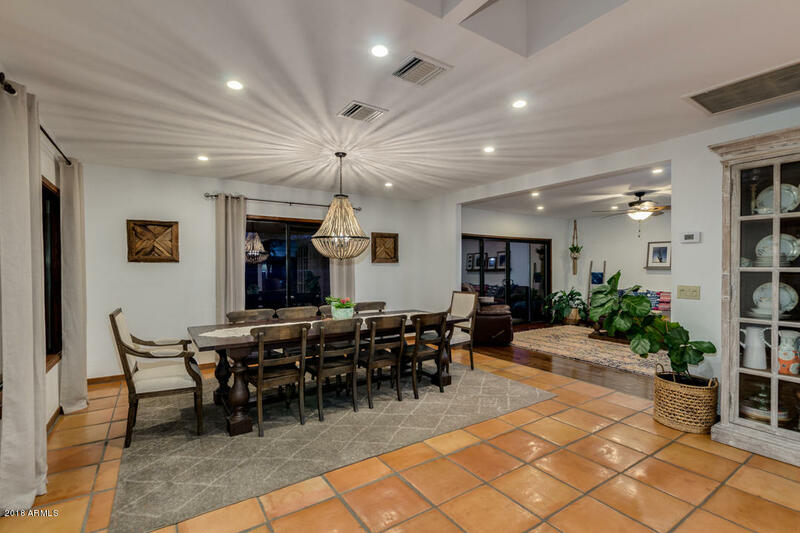 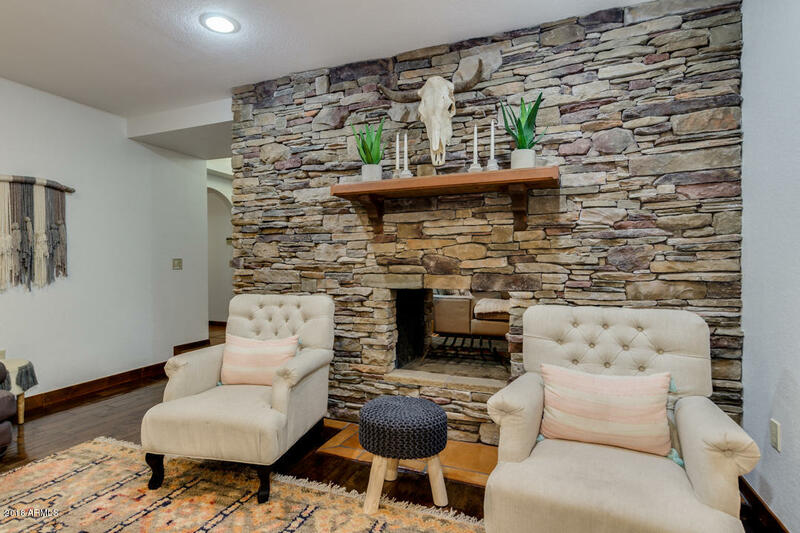 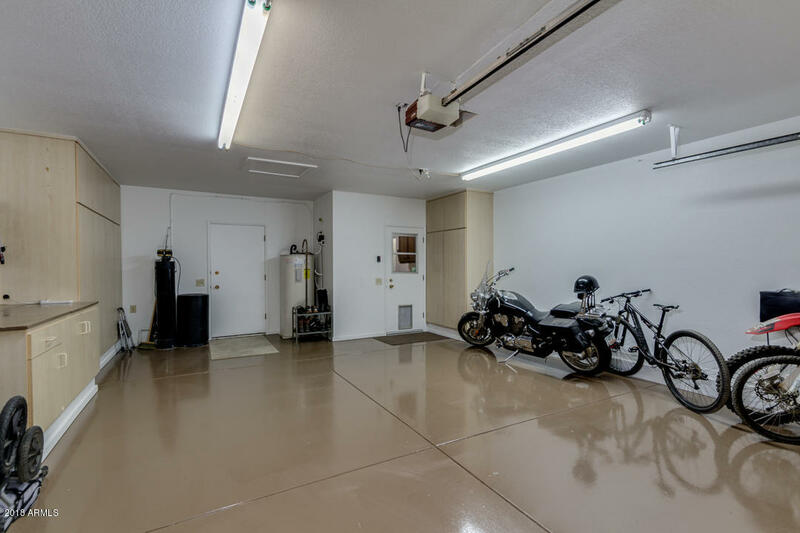 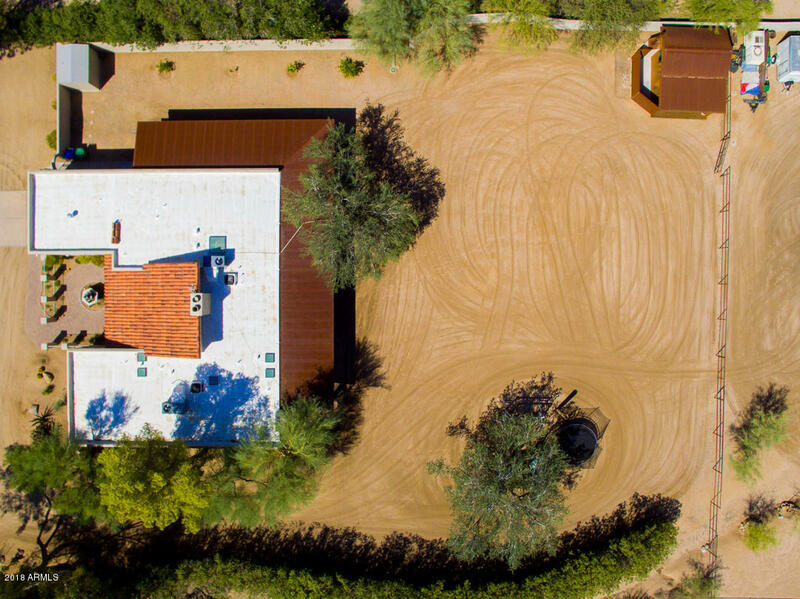 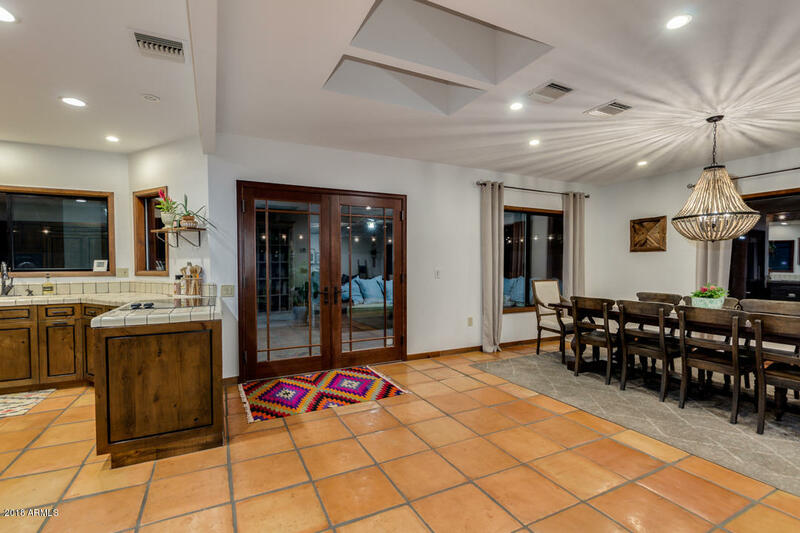 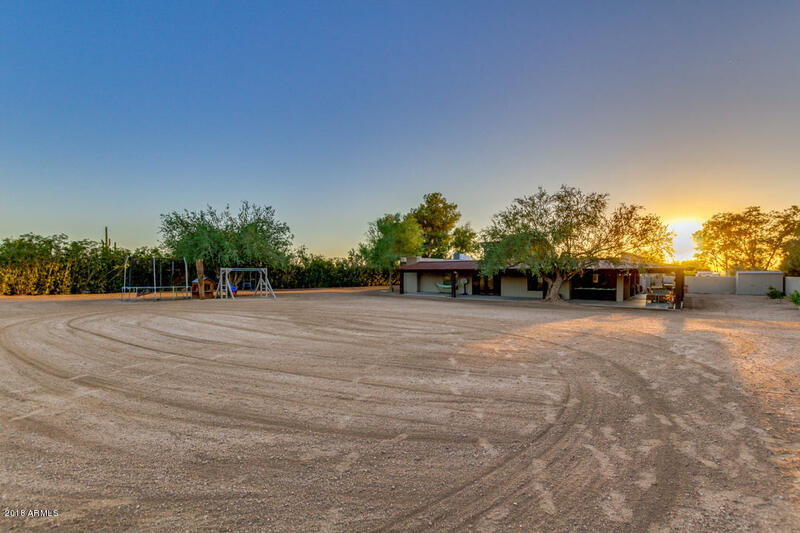 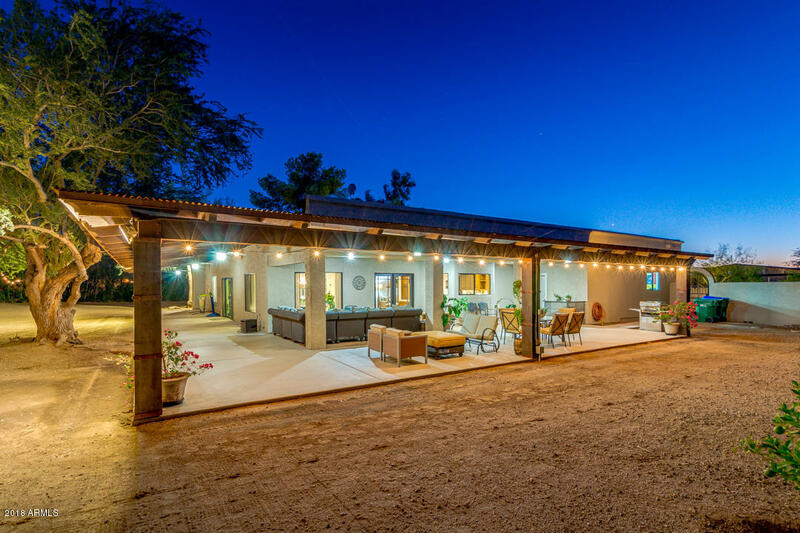 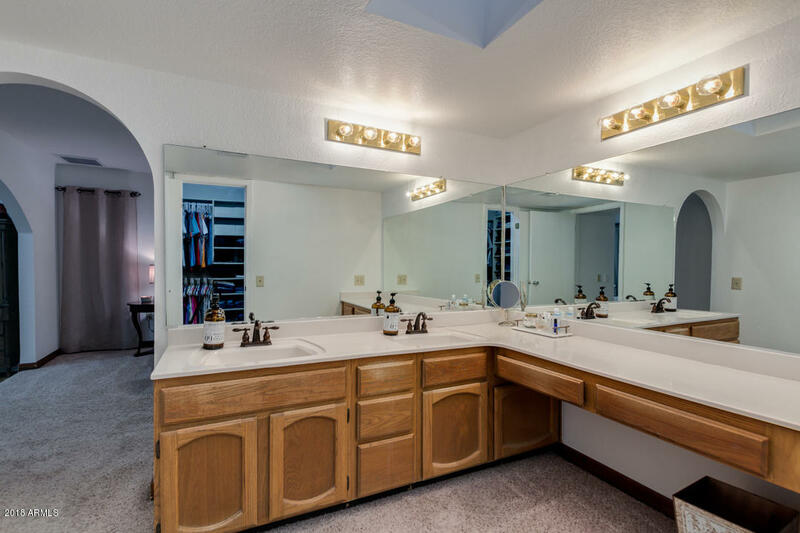 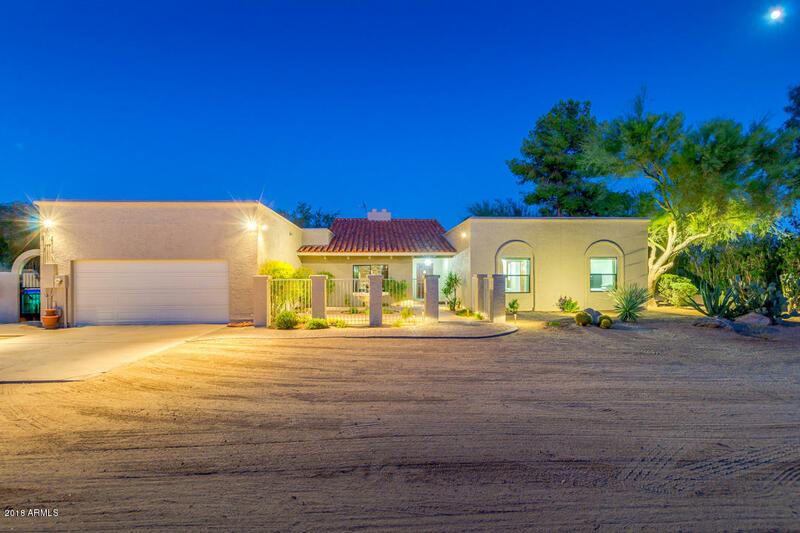 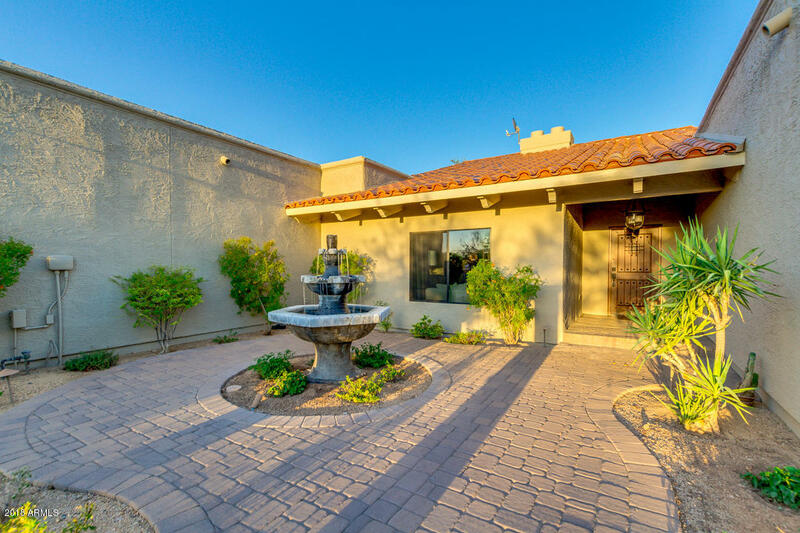 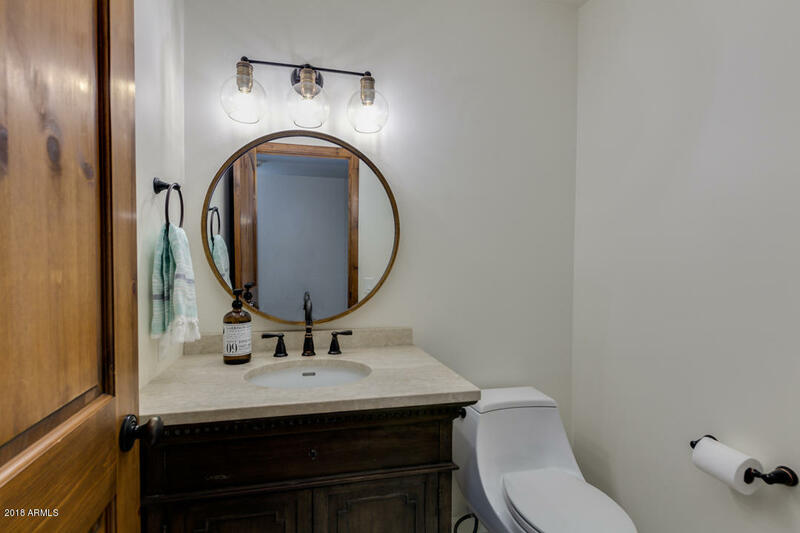 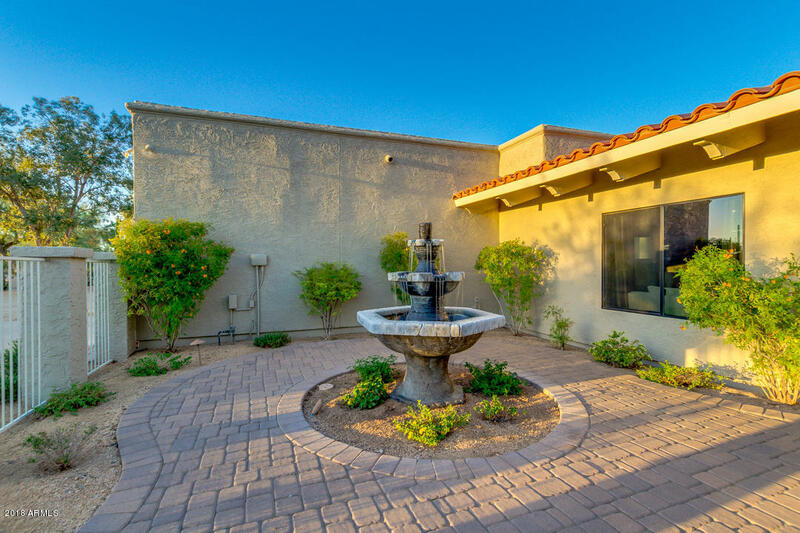 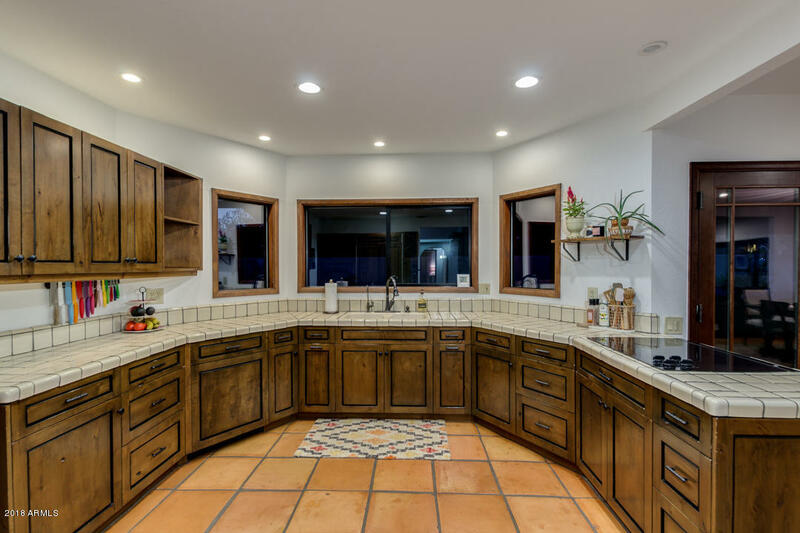 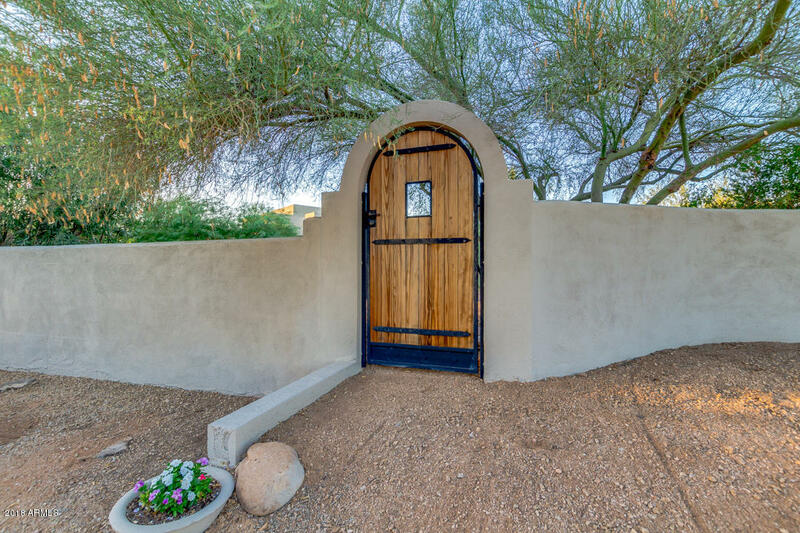 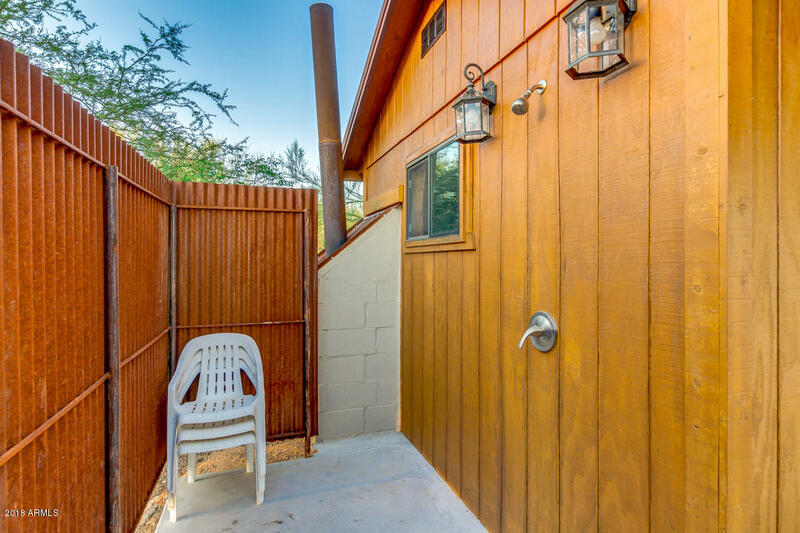 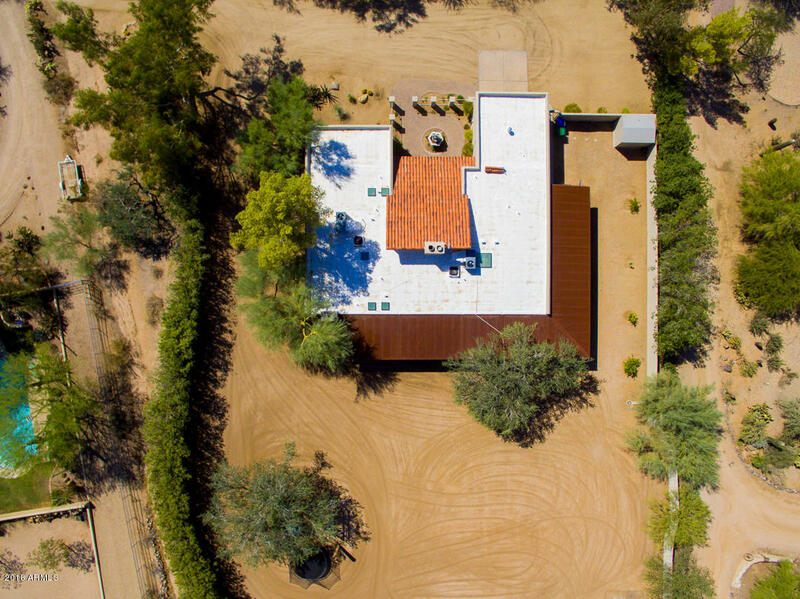 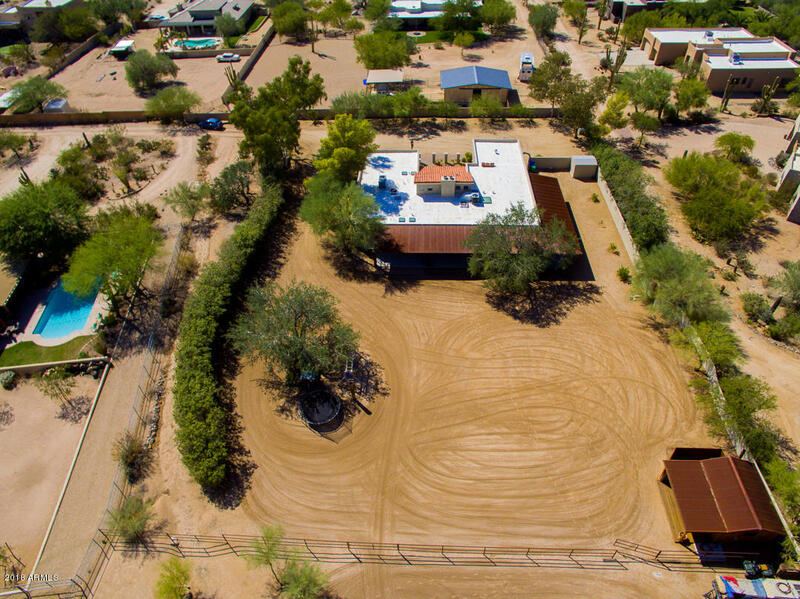 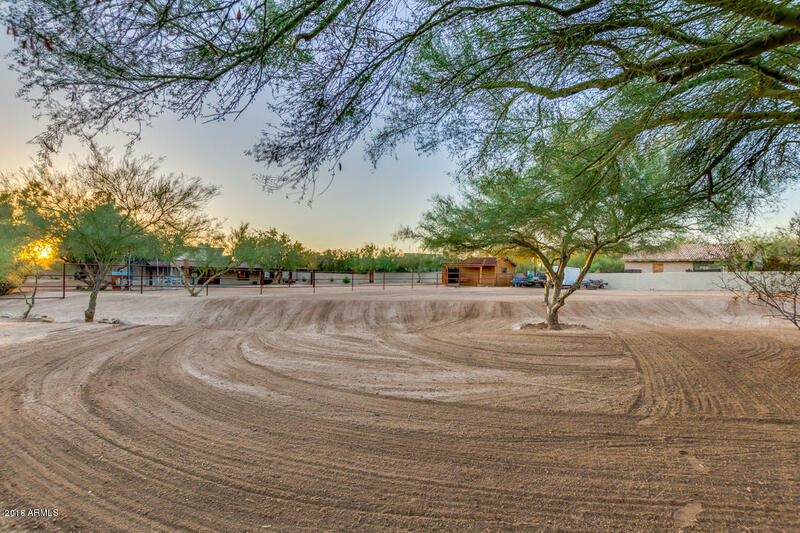 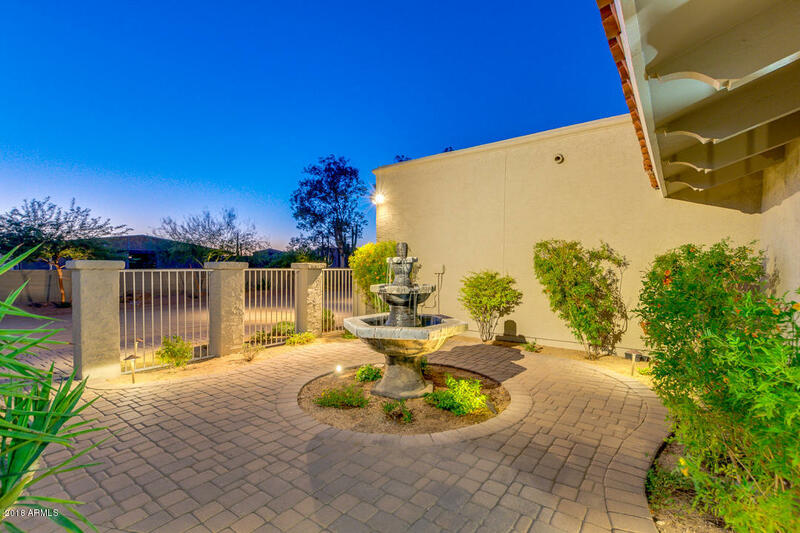 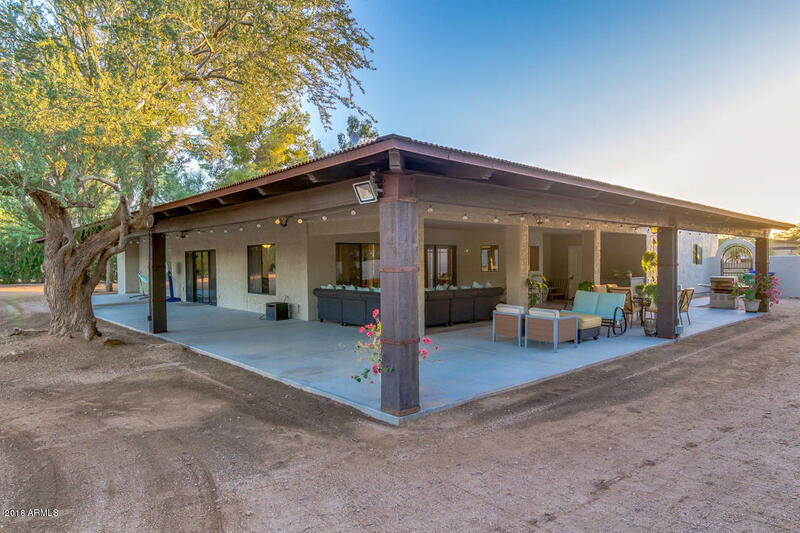 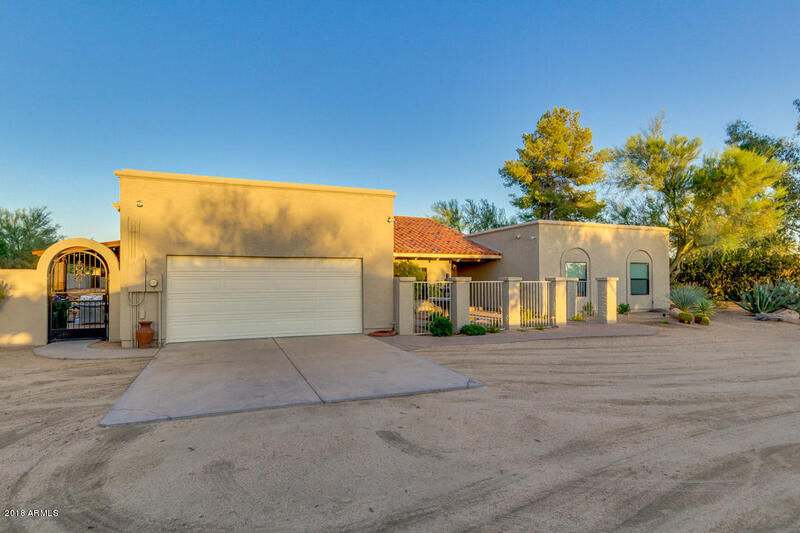 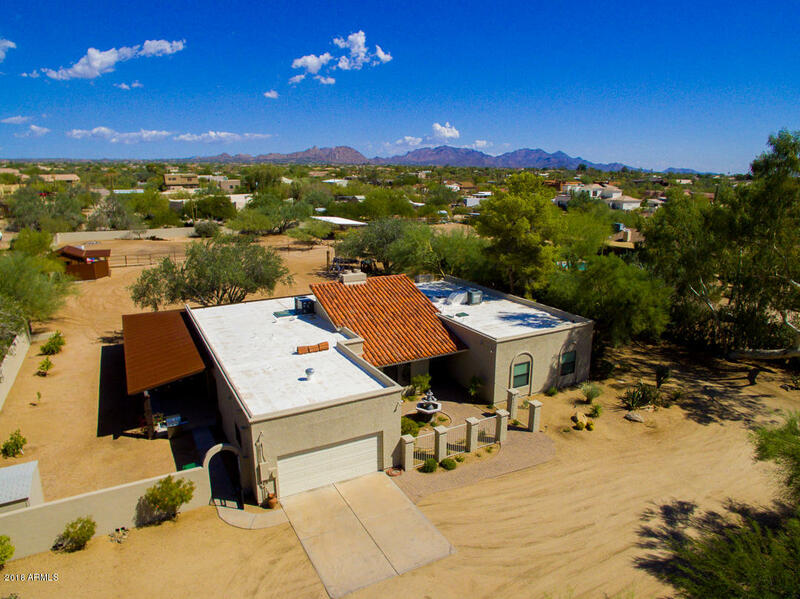 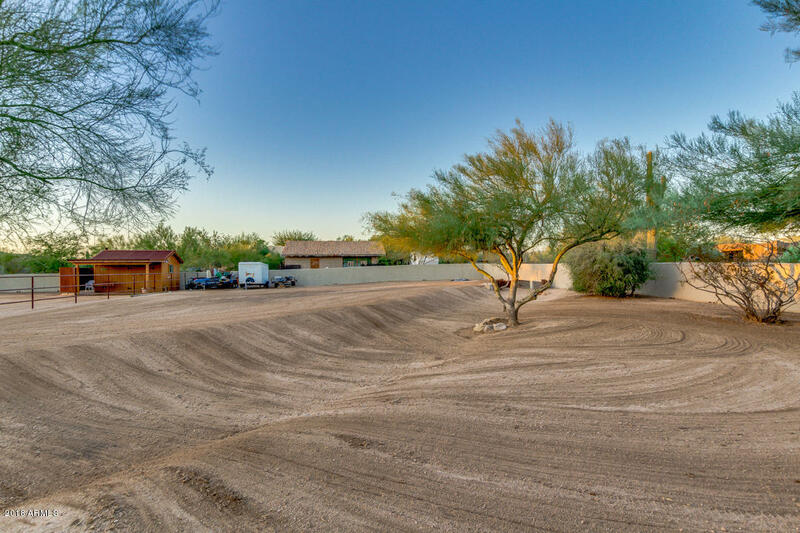 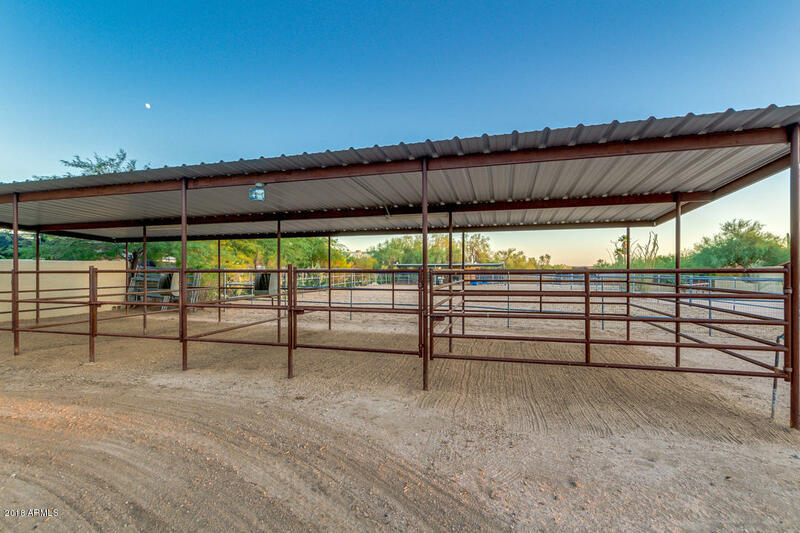 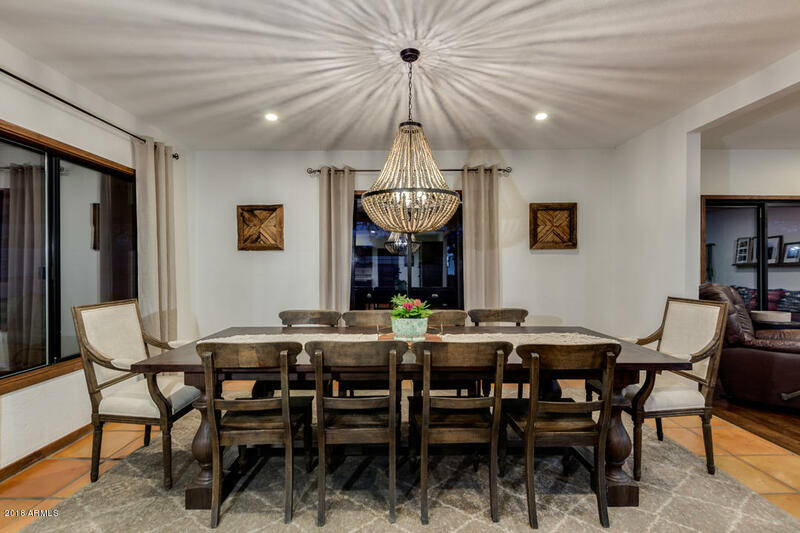 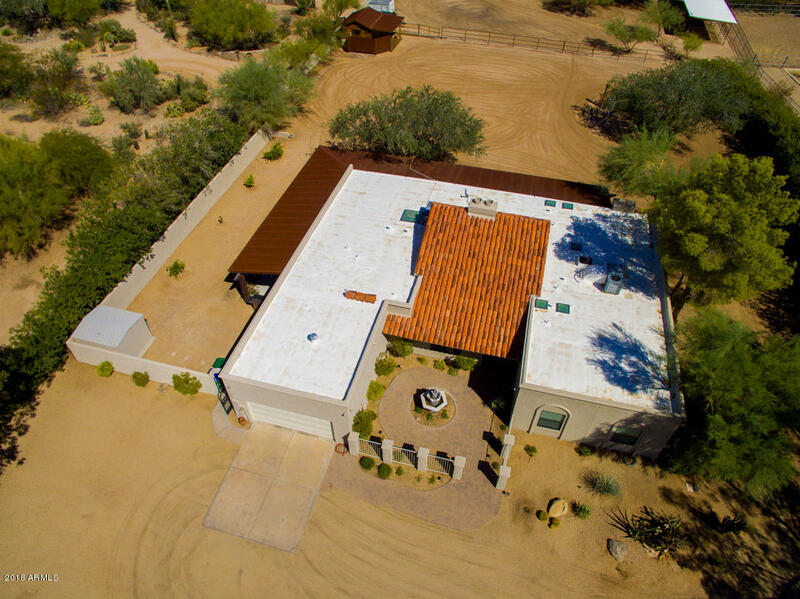 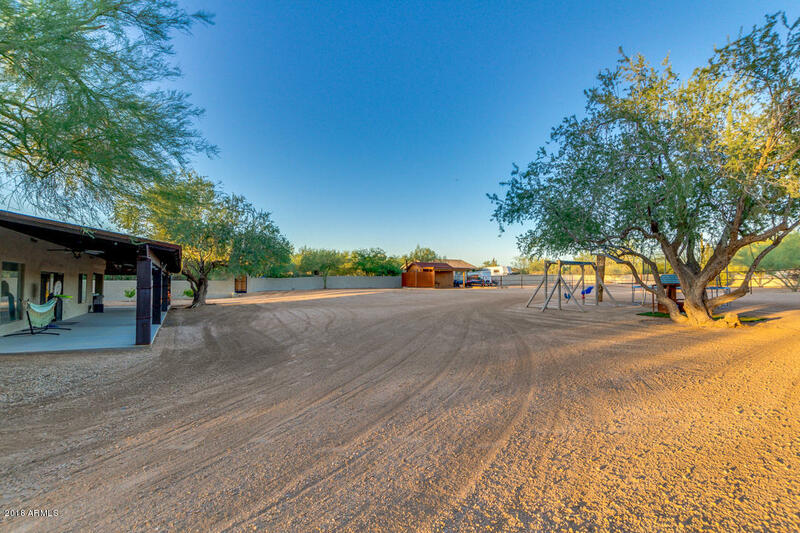 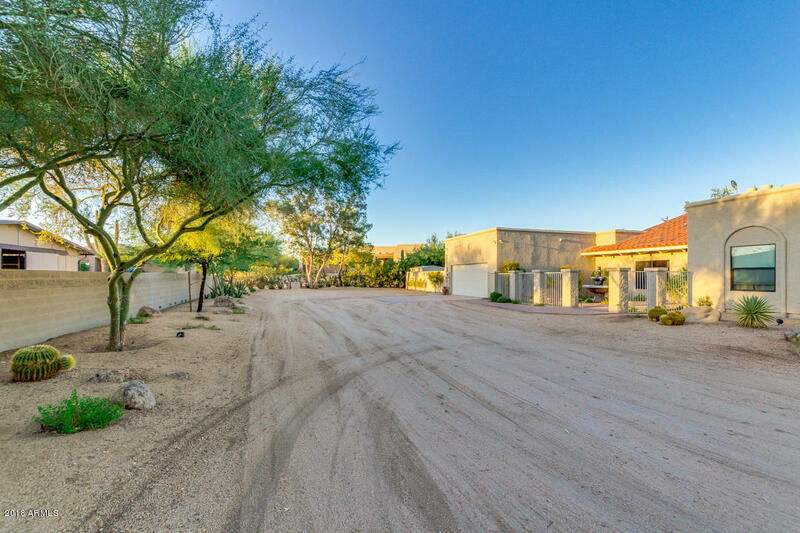 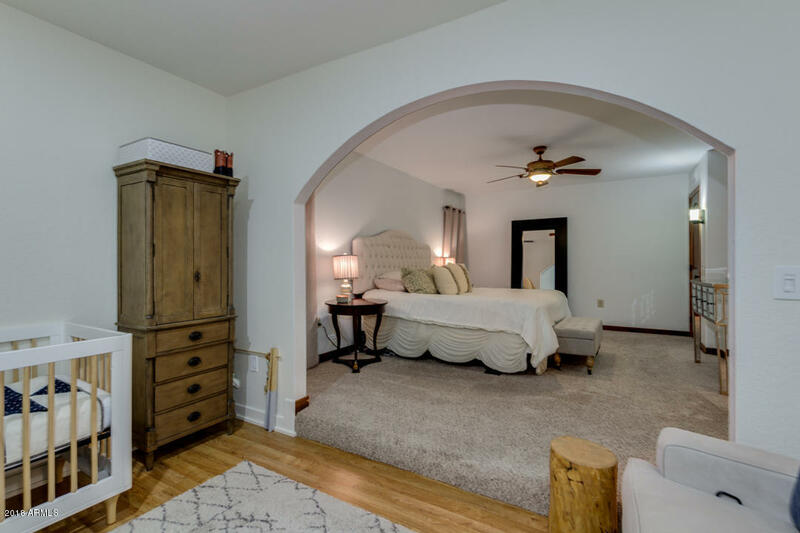 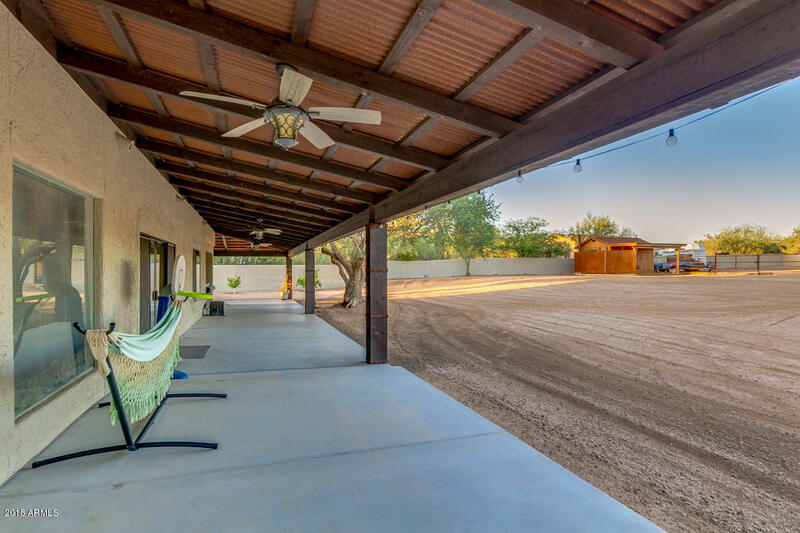 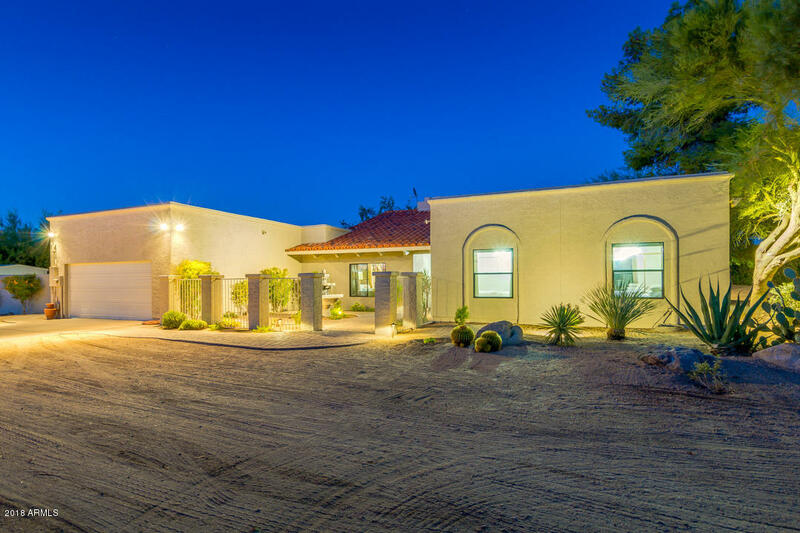 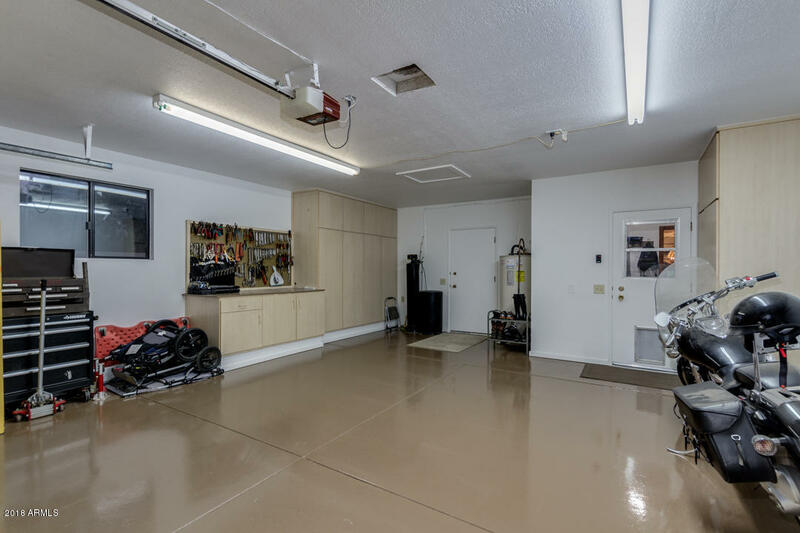 This wonderful entertaining area overlooks an expansive desert backyard & a fenced horse arena with four lighted horse stalls and a tack room that has been converted to a sauna & heated outdoor shower & storage! 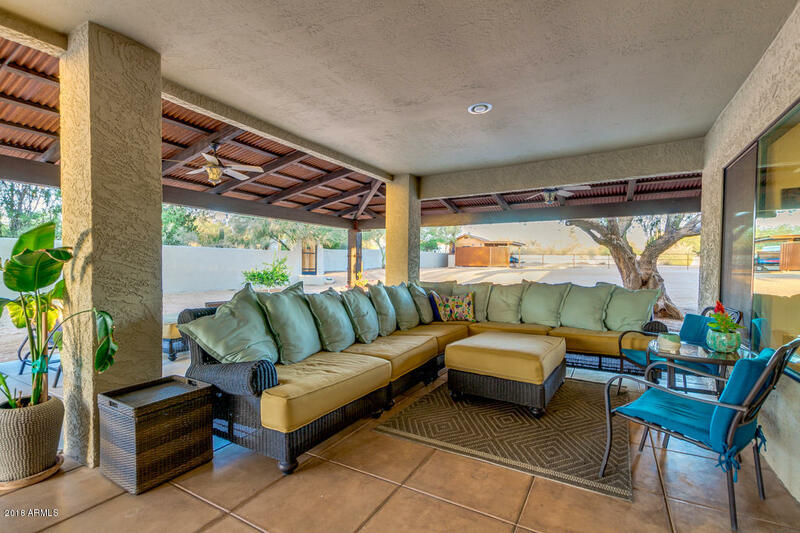 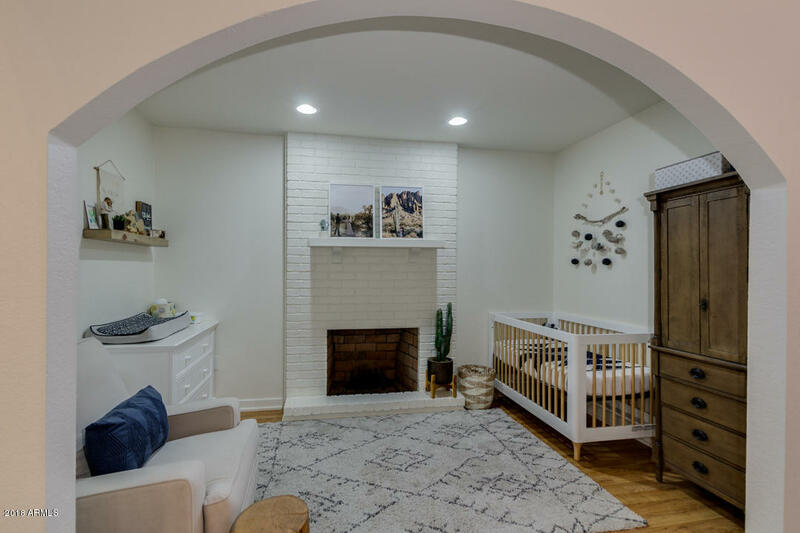 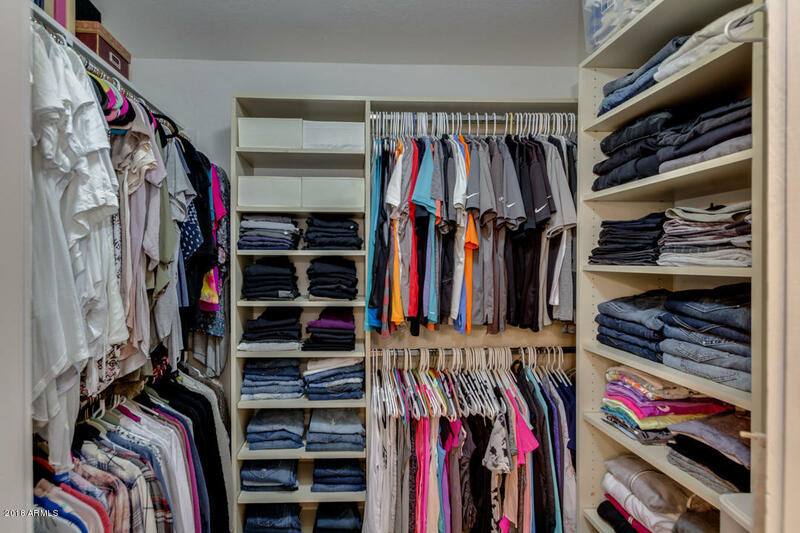 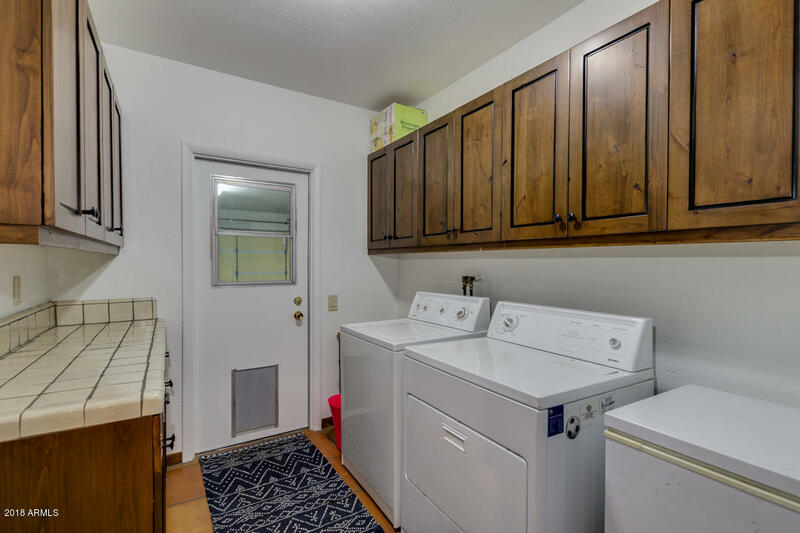 Plenty of room to add on here for more square footage or design your own dream backyard! 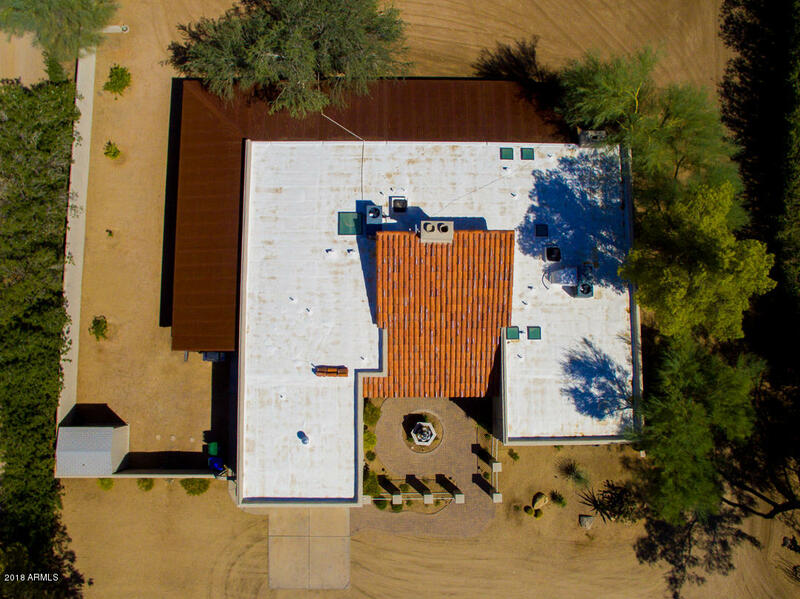 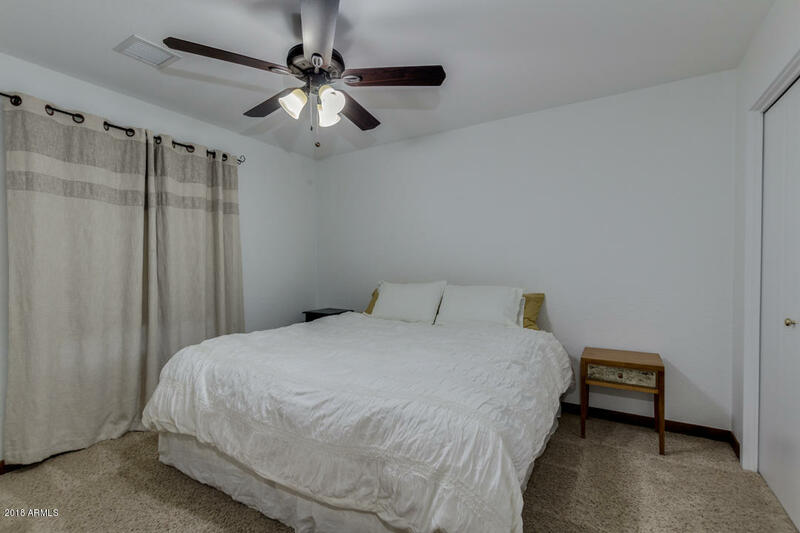 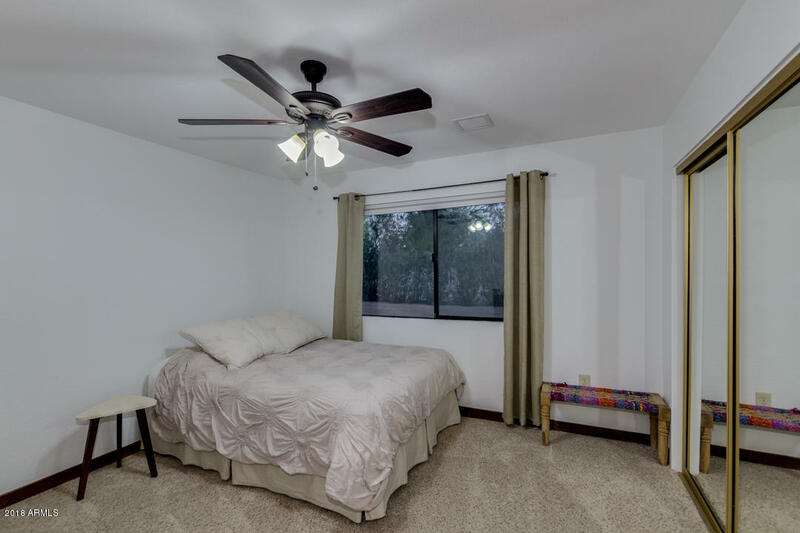 New roof in 2014 , both AC units are less than two years old, freshly painted exterior & 6 interior ceiling fans, freshly painted garage floor, workbench & cabinets too !